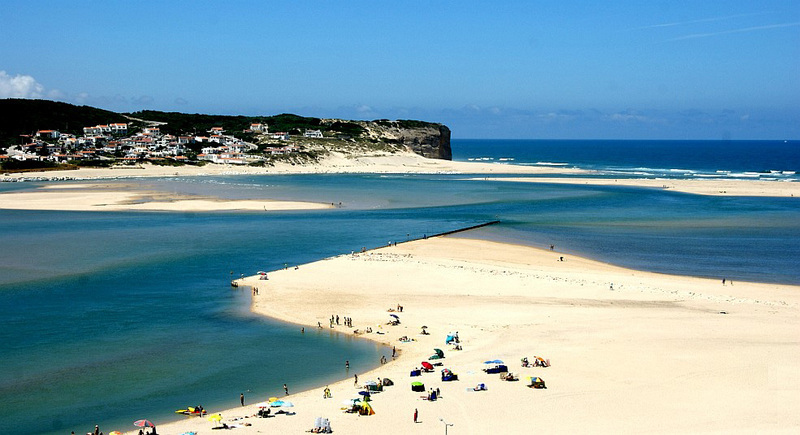 Few people are quickly looking forward to Portugal. 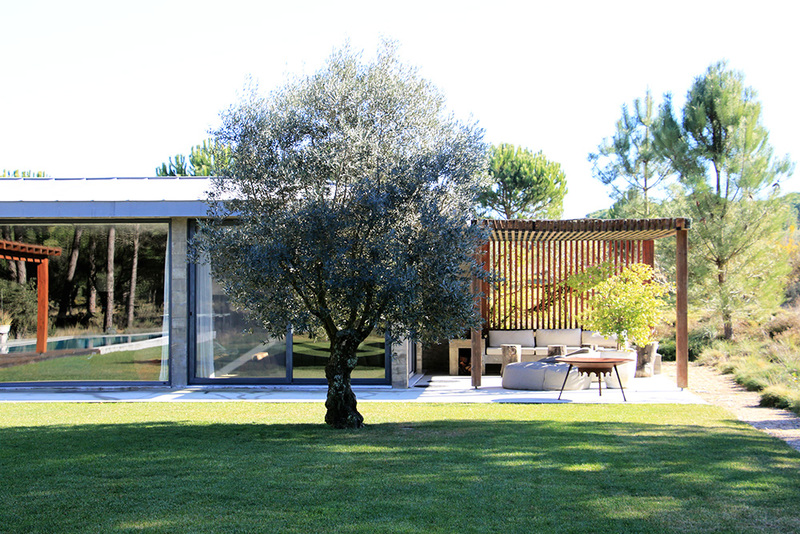 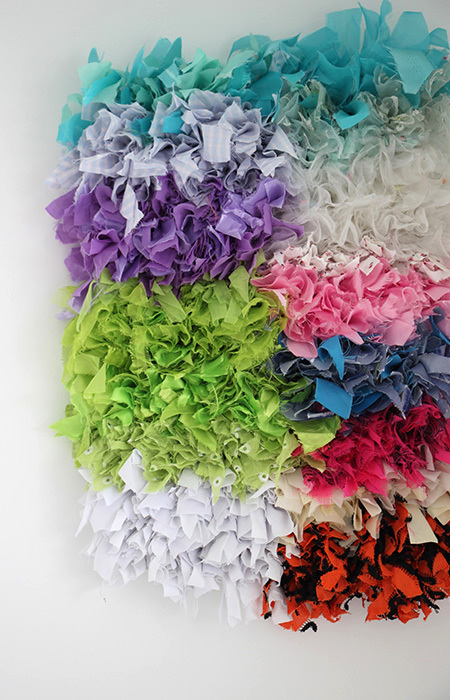 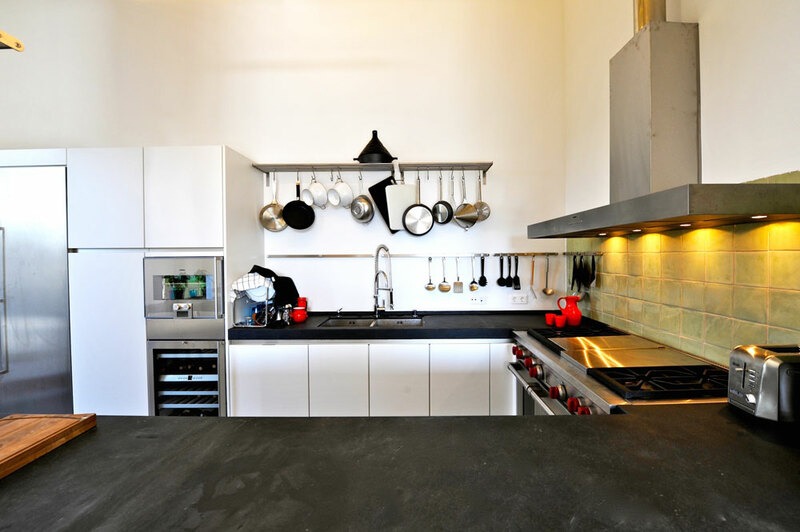 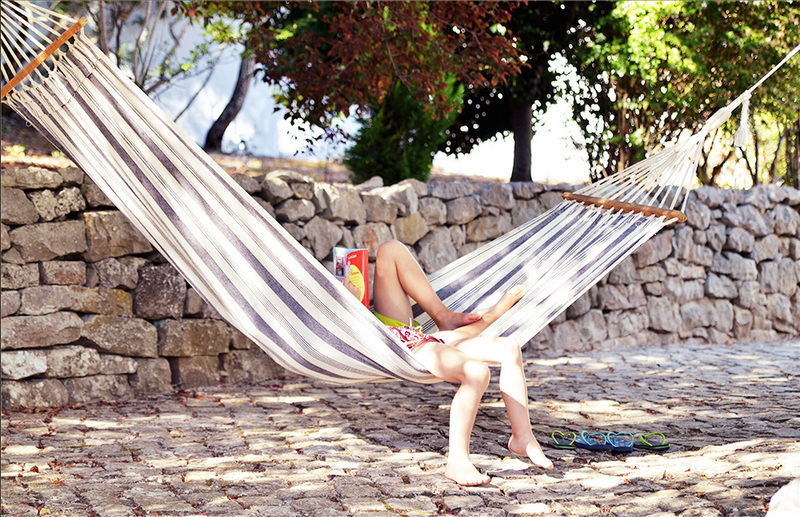 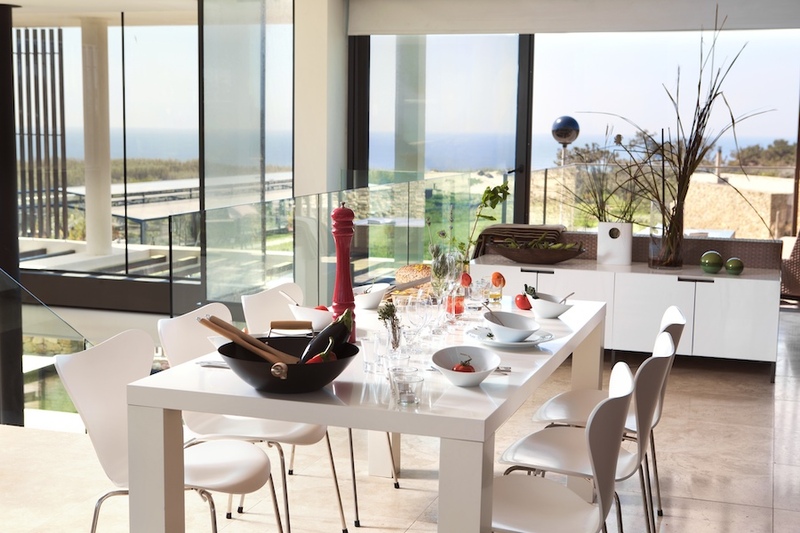 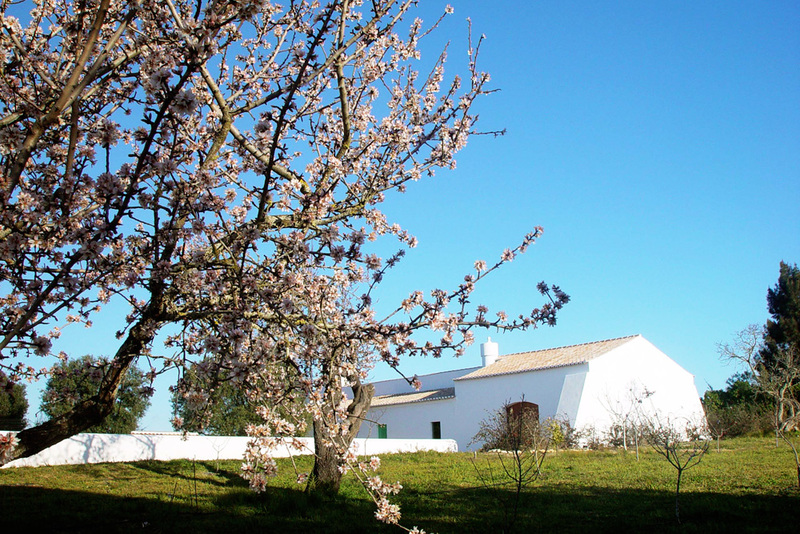 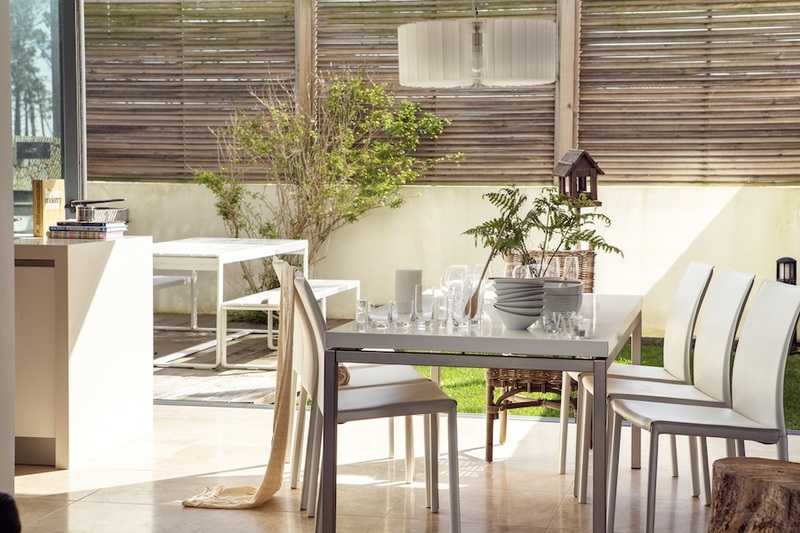 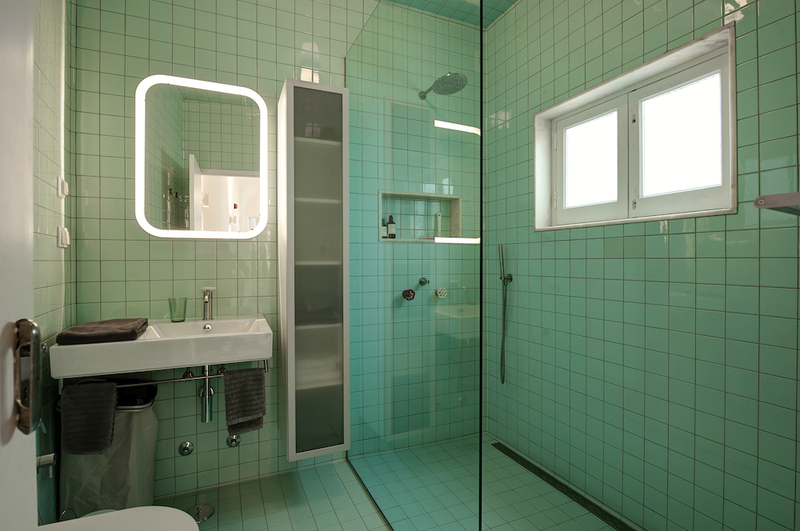 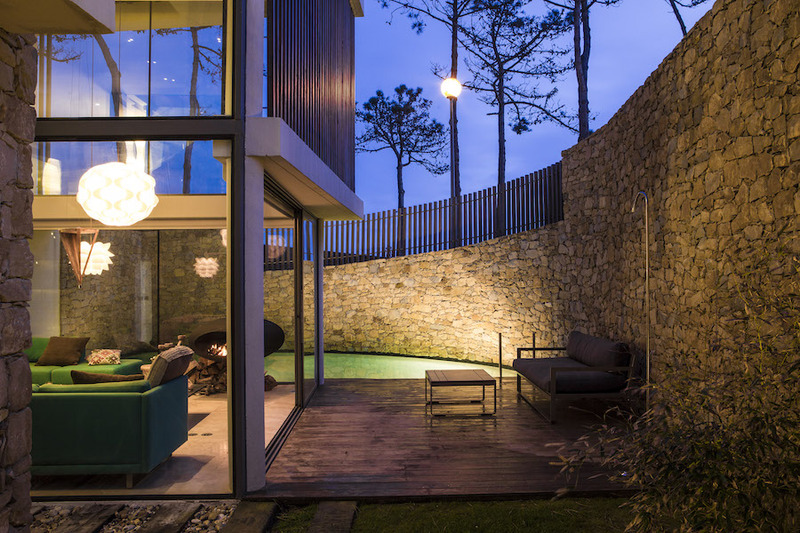 For that reason our website contains a growing collection of our favorites holiday homes Portugal. 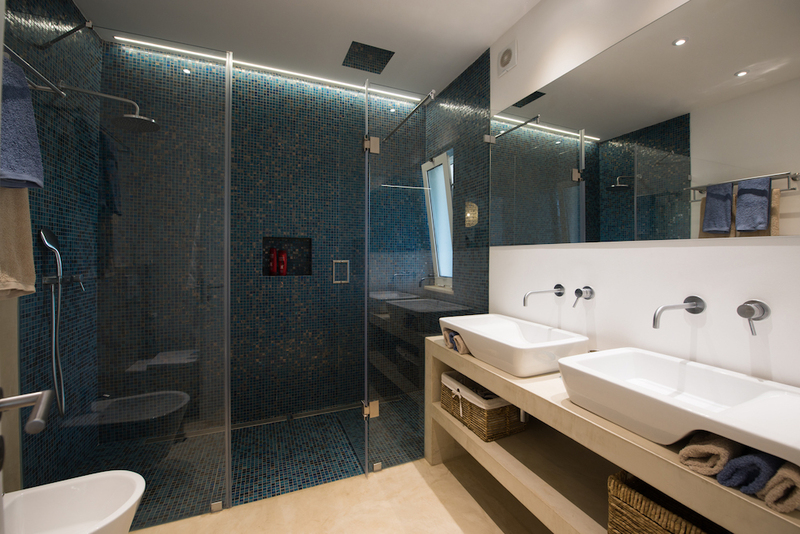 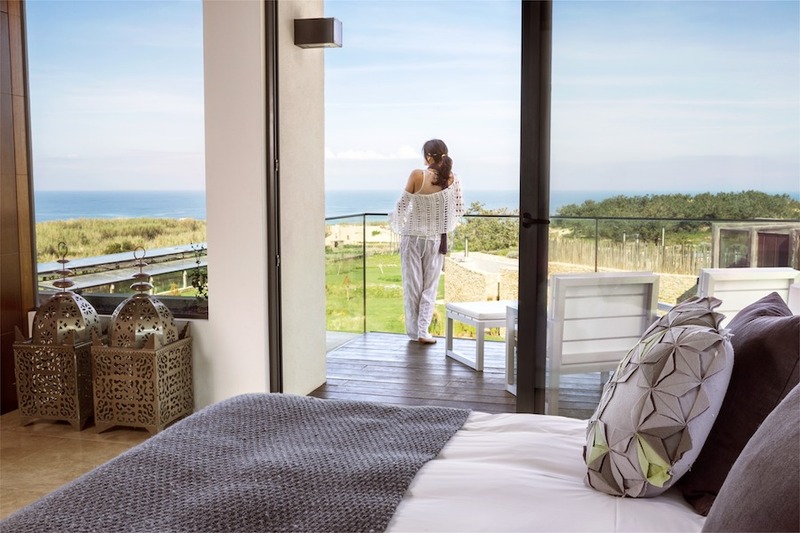 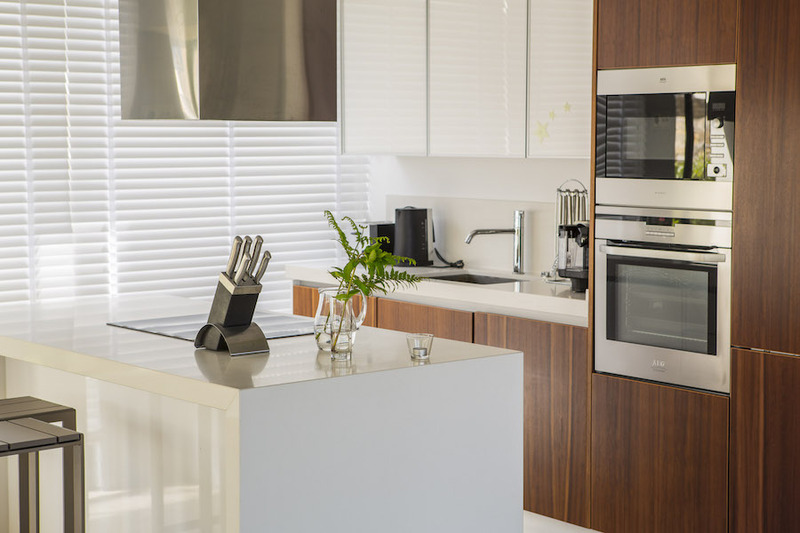 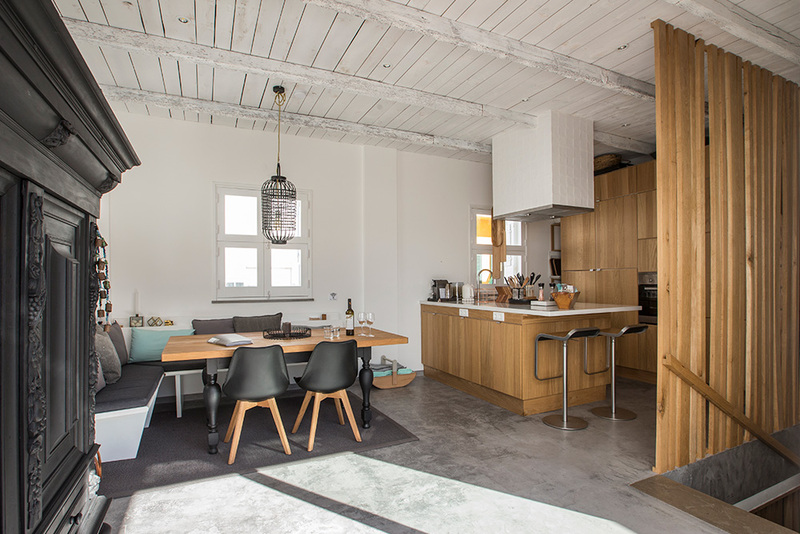 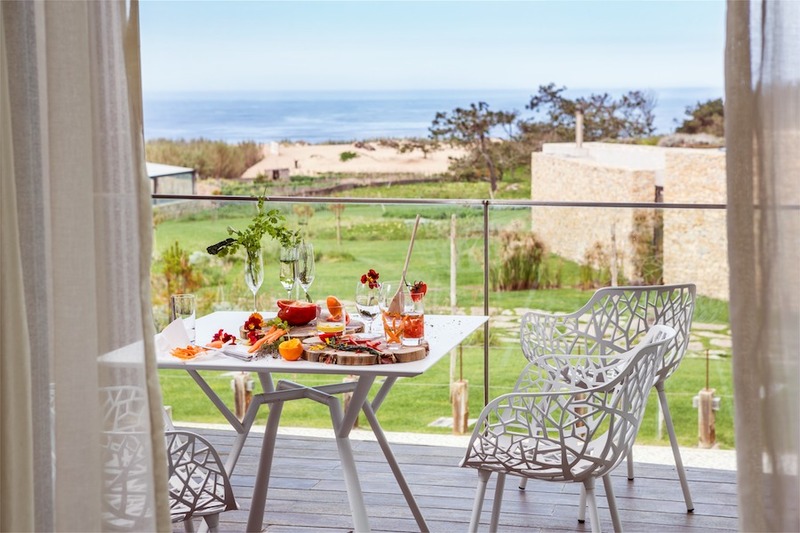 All holiday homes Portugal offered by Nice2stay are unique in a sense, either because of the tasteful design interior, the environment, the hospitable owners or the facilities that are offered. 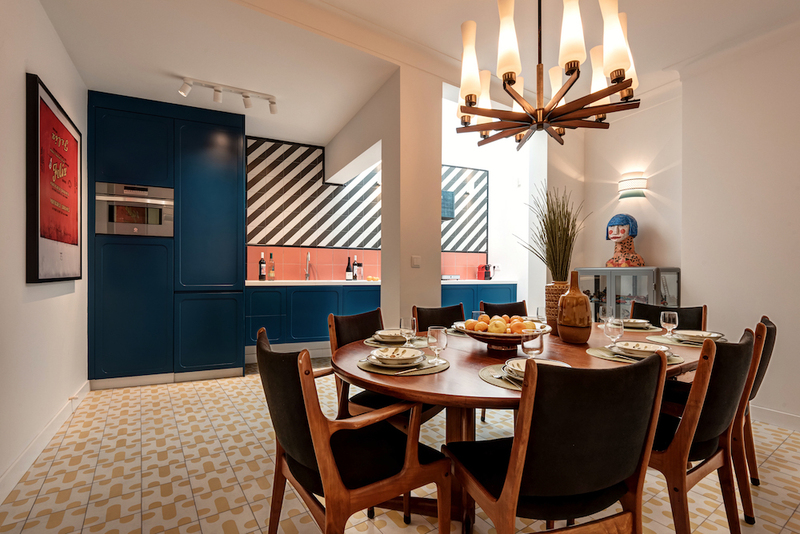 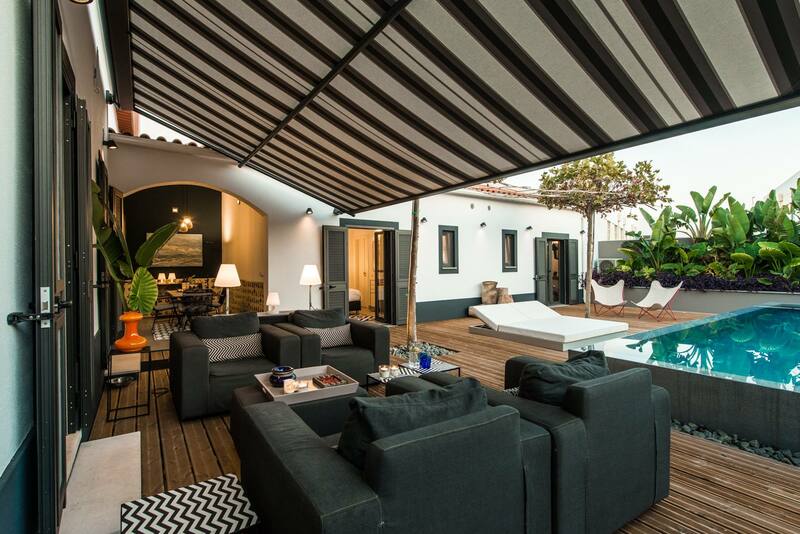 Casa 1876 is picture perfect! 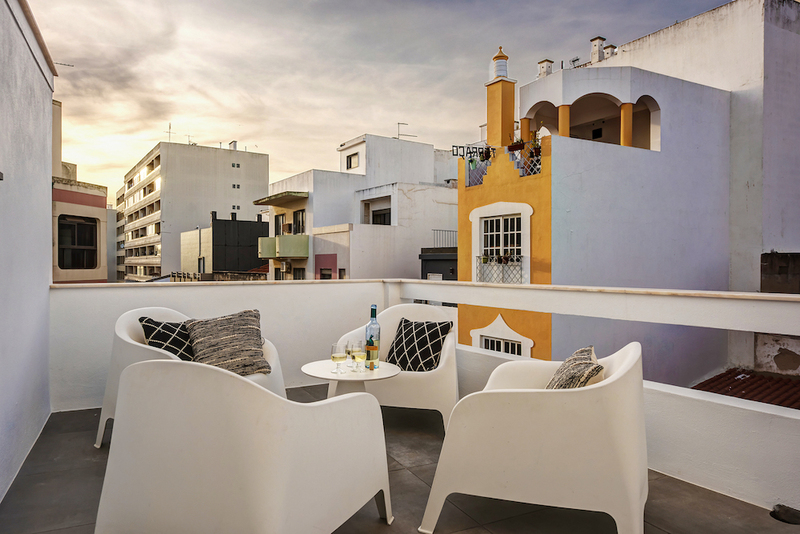 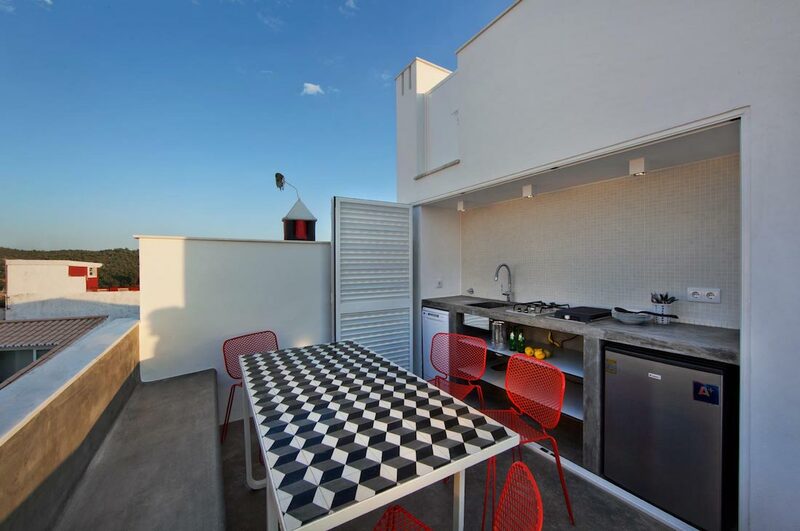 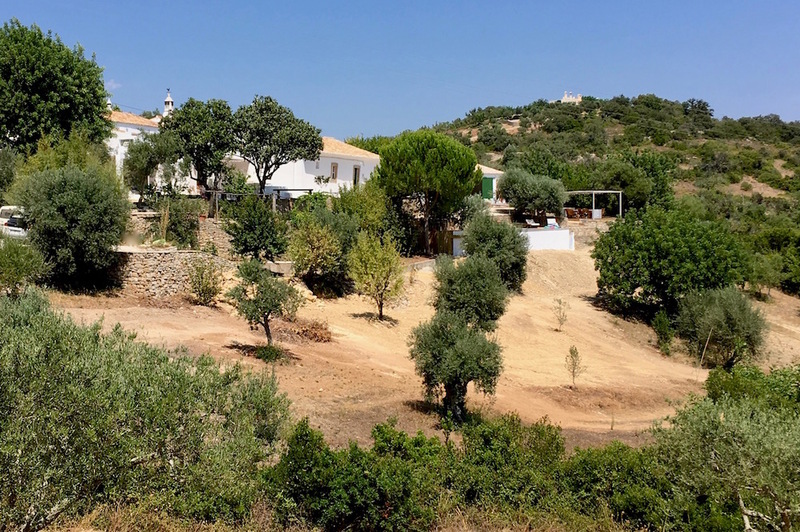 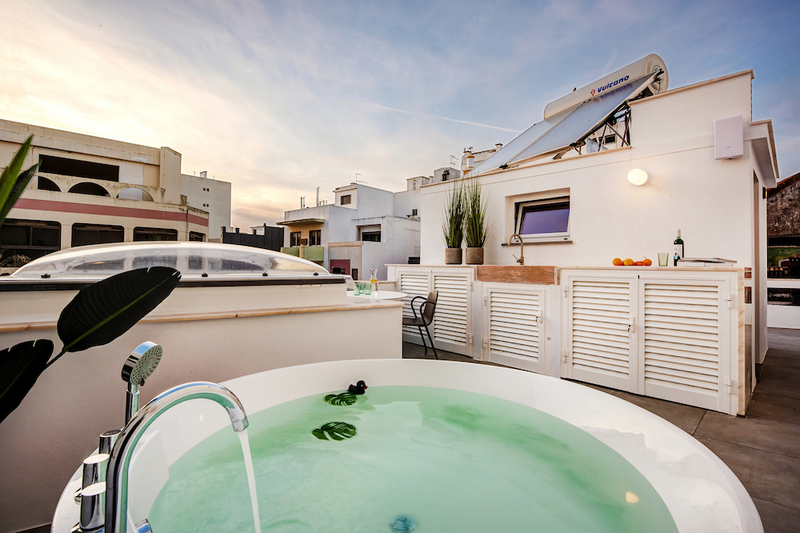 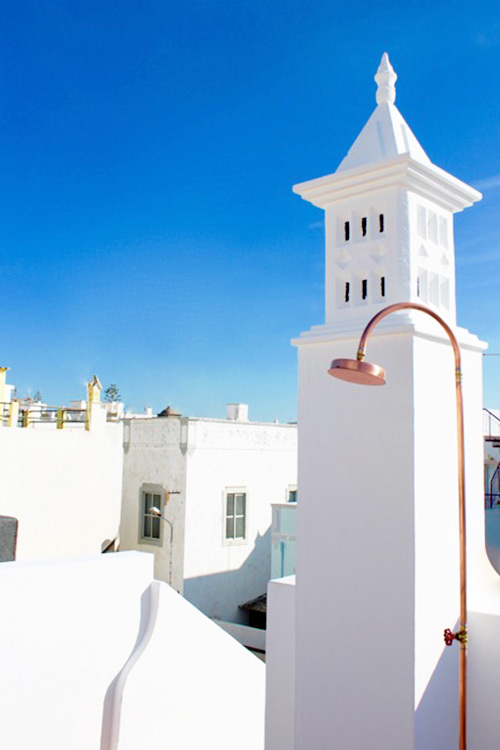 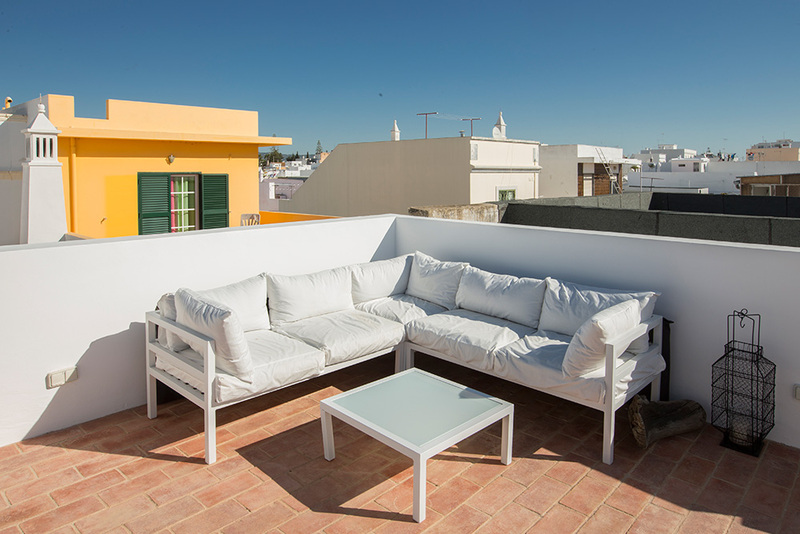 At 25 minutes from the beach and a quarter of an hour from Faro. 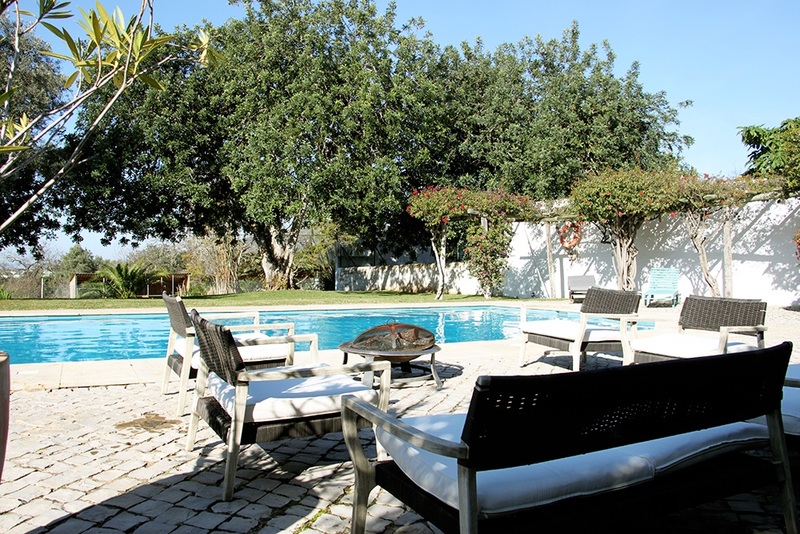 Delightful holiday home with private swimming pool, close to the beach | Algarve, Portugal. 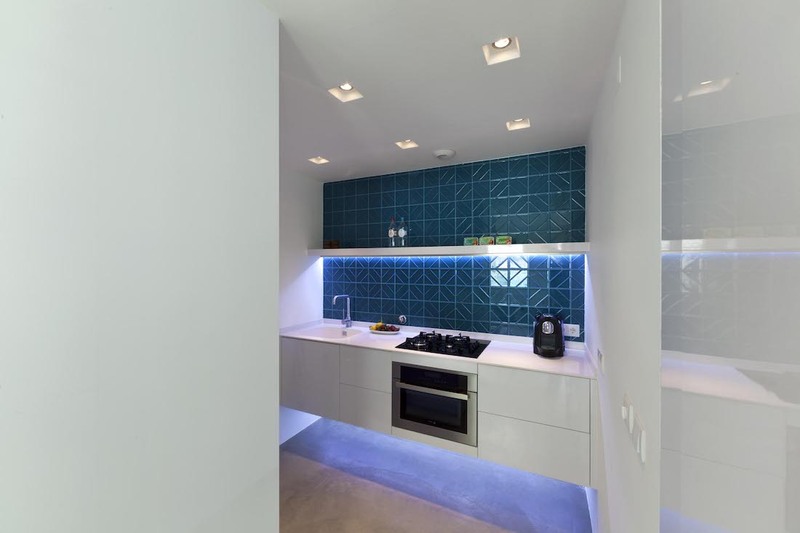 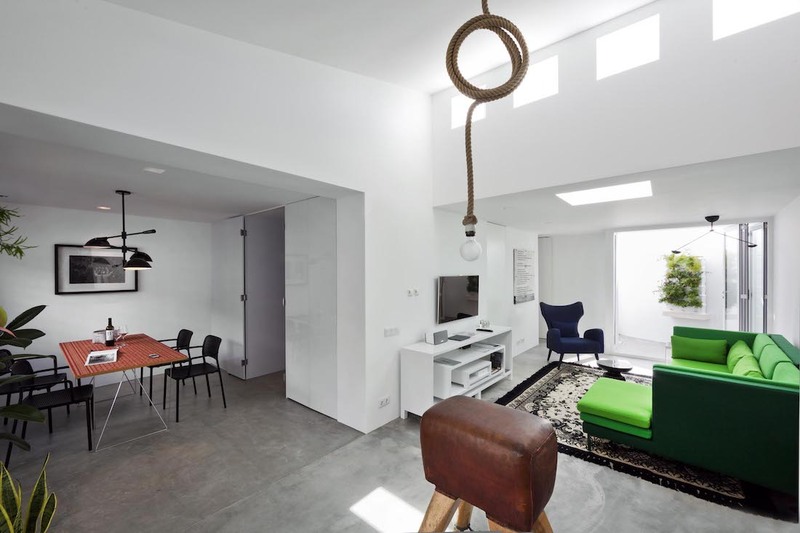 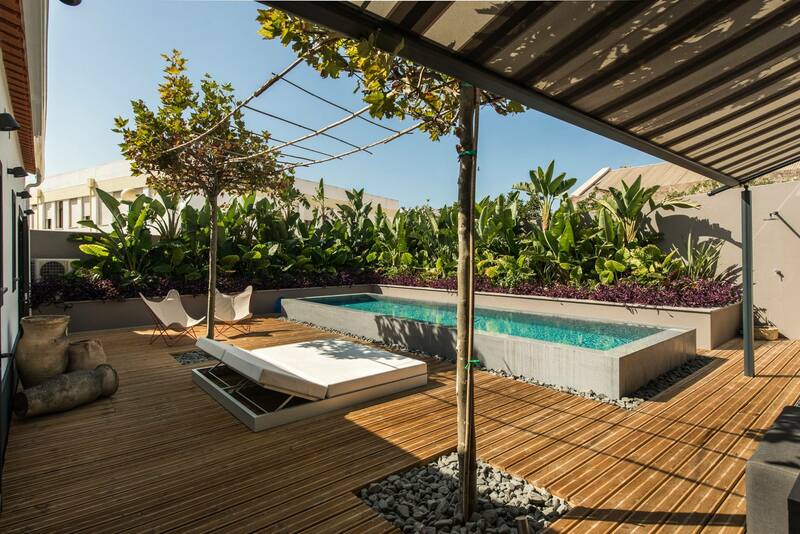 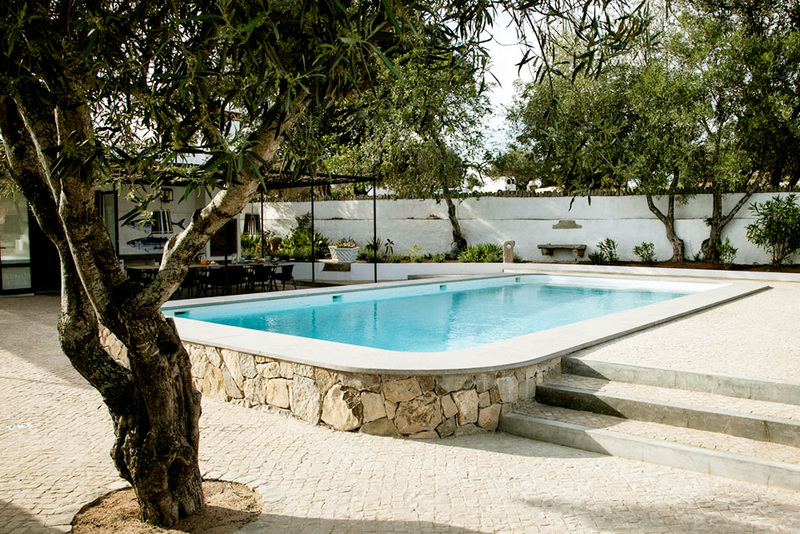 Stylish townhouse with swimming pool in Olhão, Algarve. 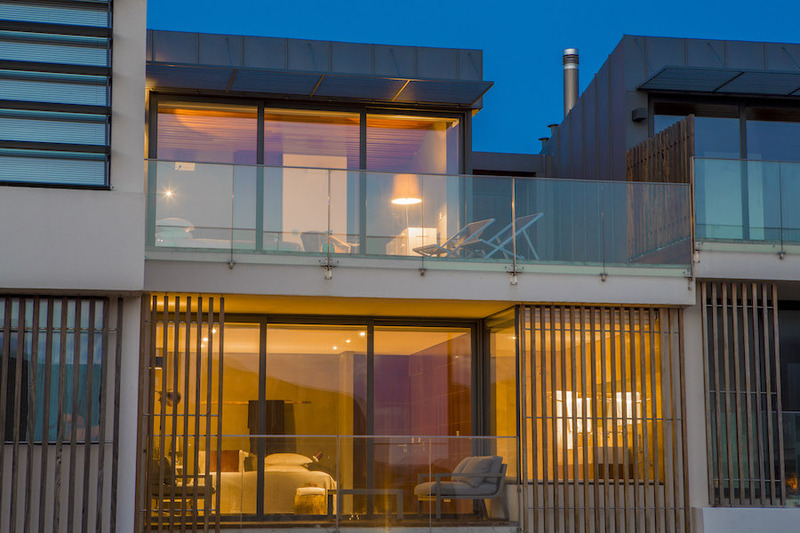 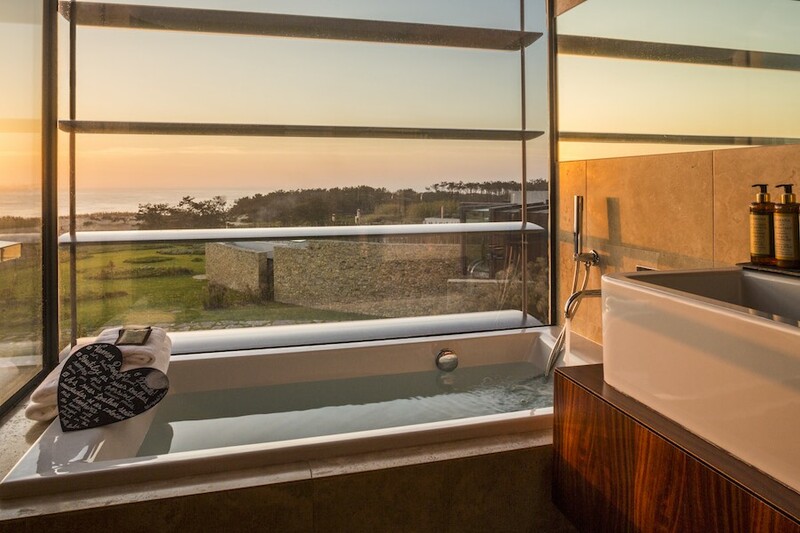 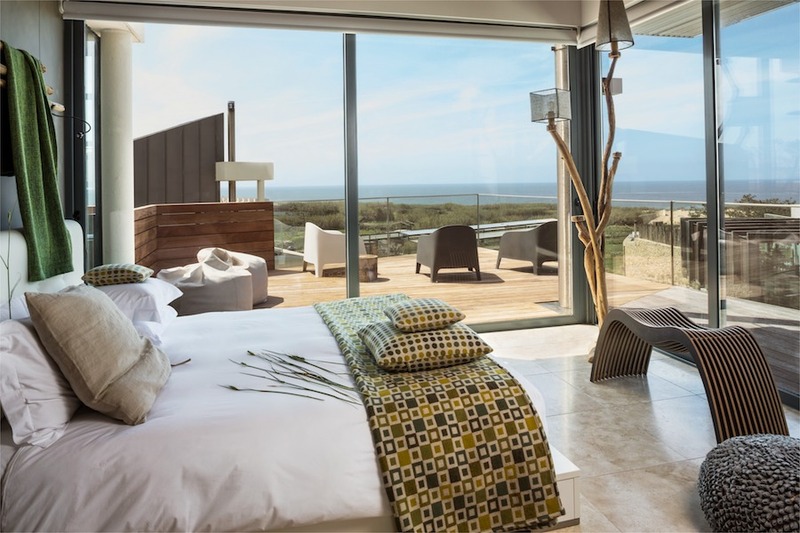 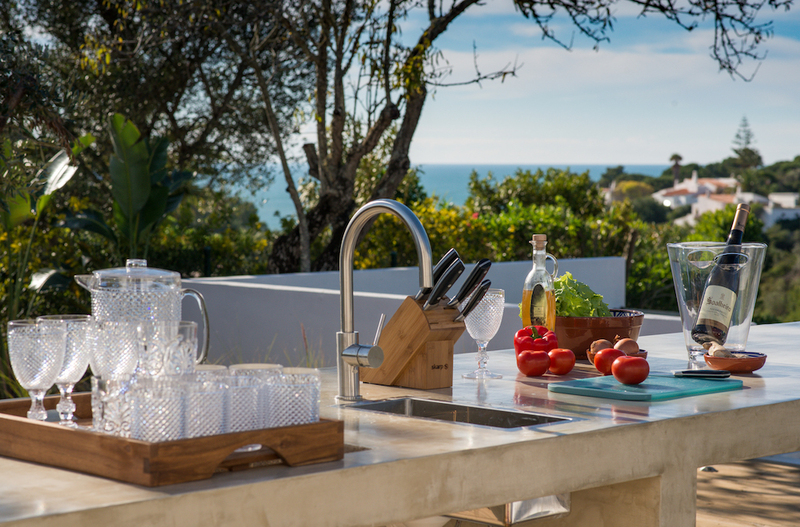 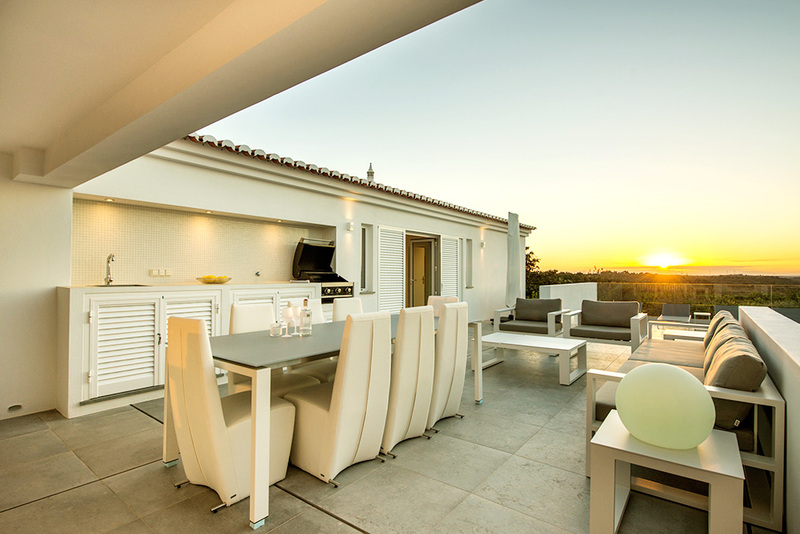 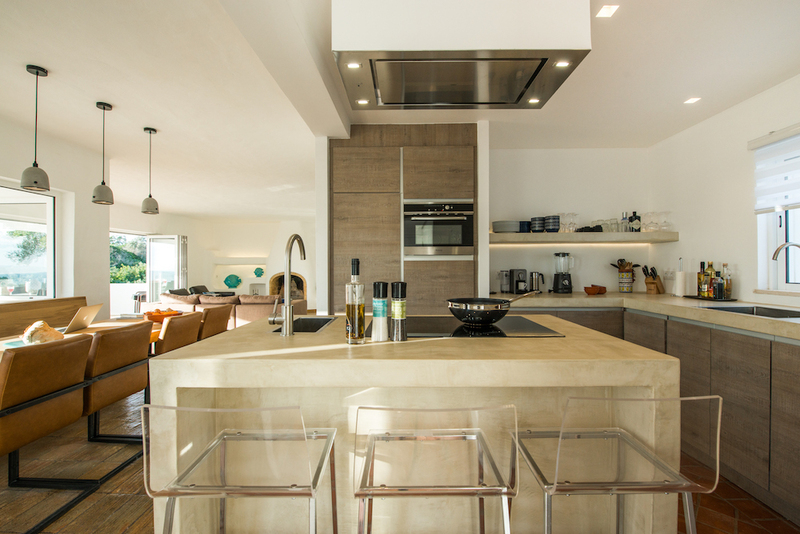 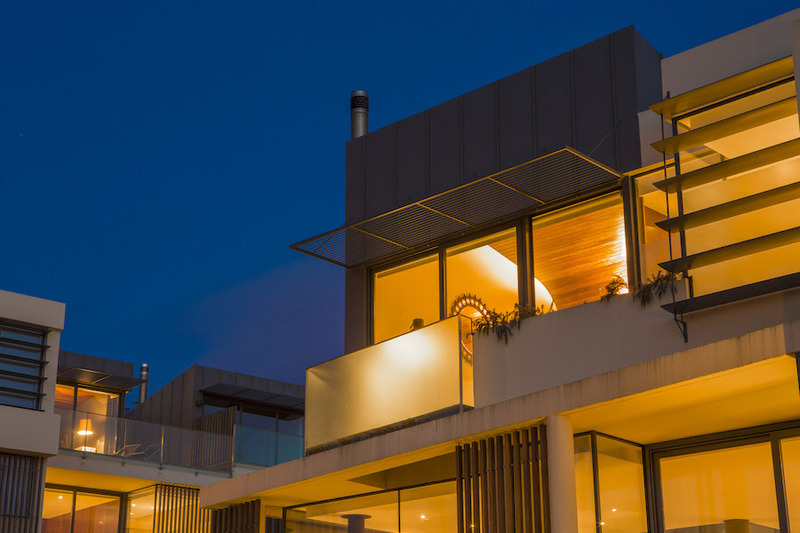 New villa in Carvoeiro with views of the Atlantic ocean. 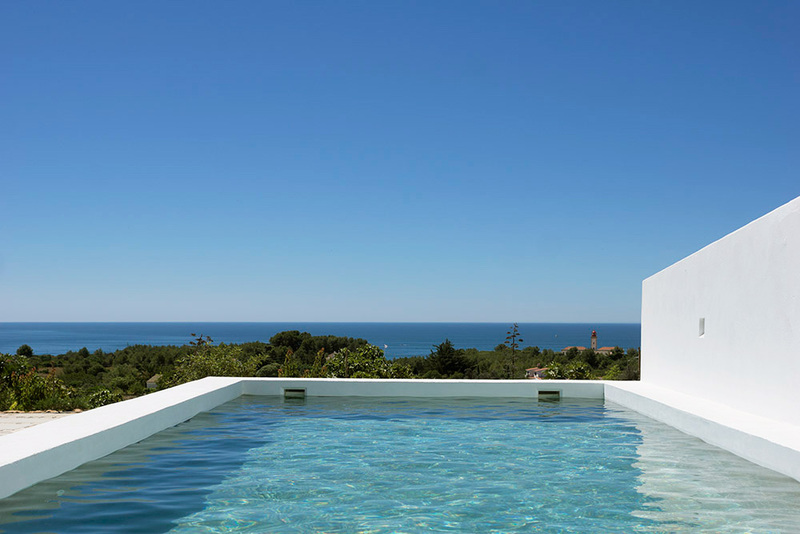 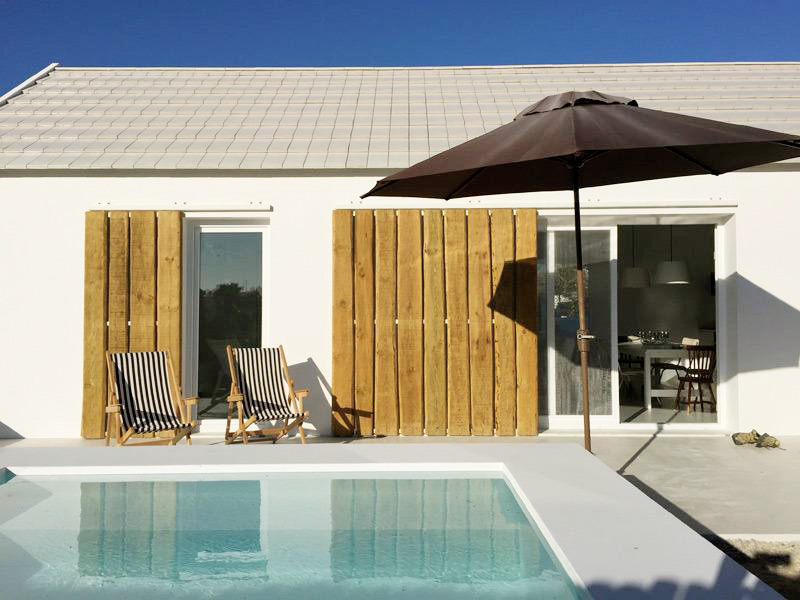 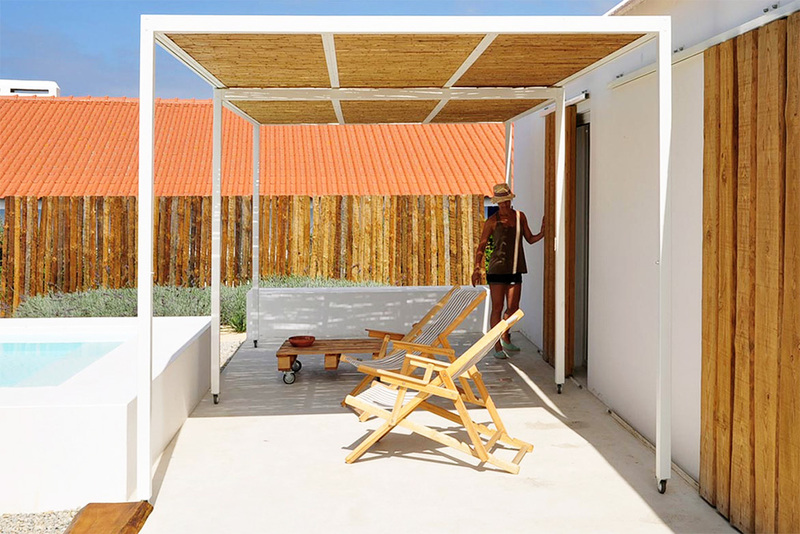 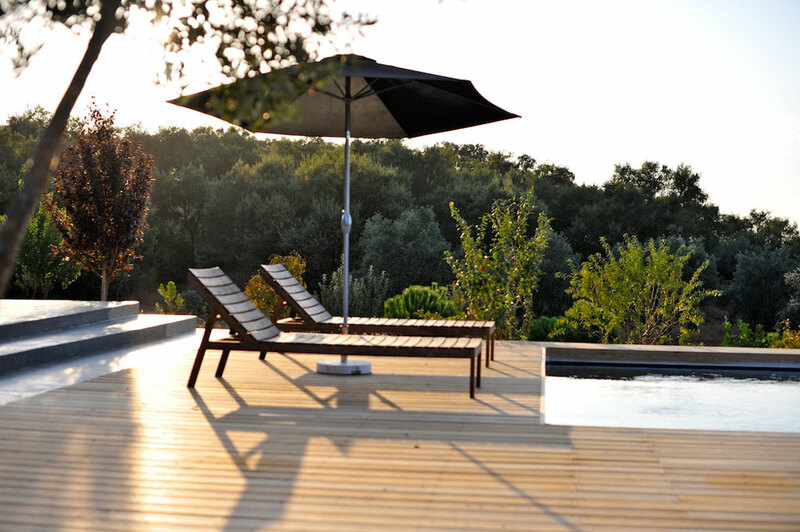 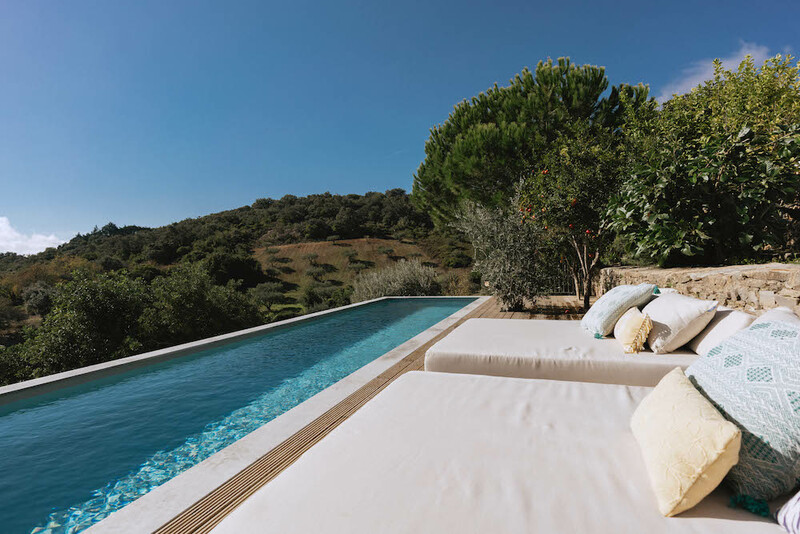 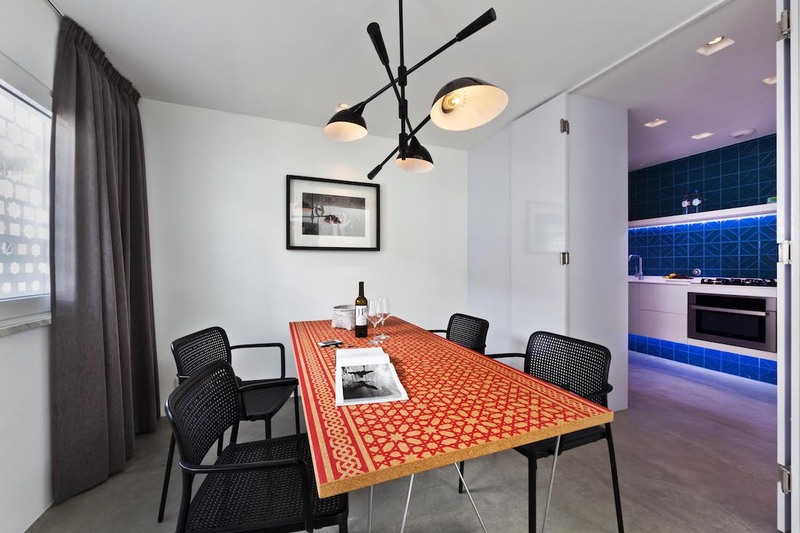 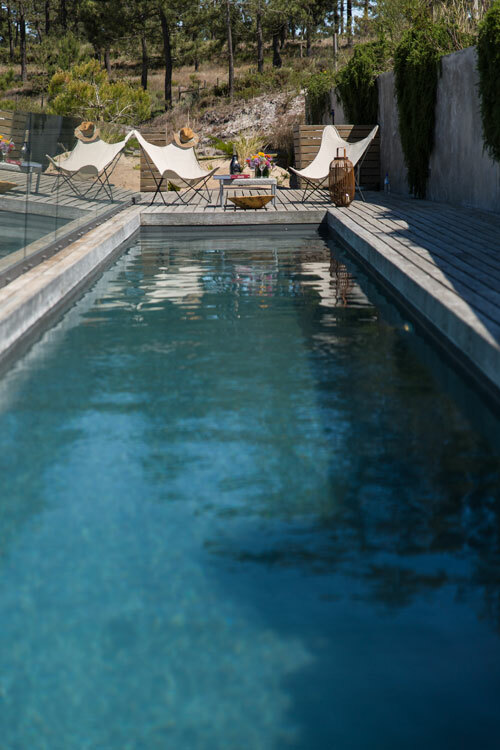 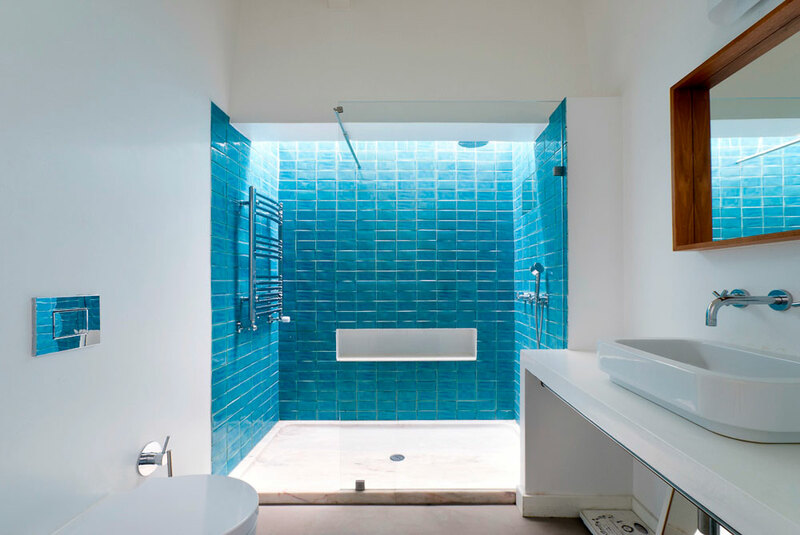 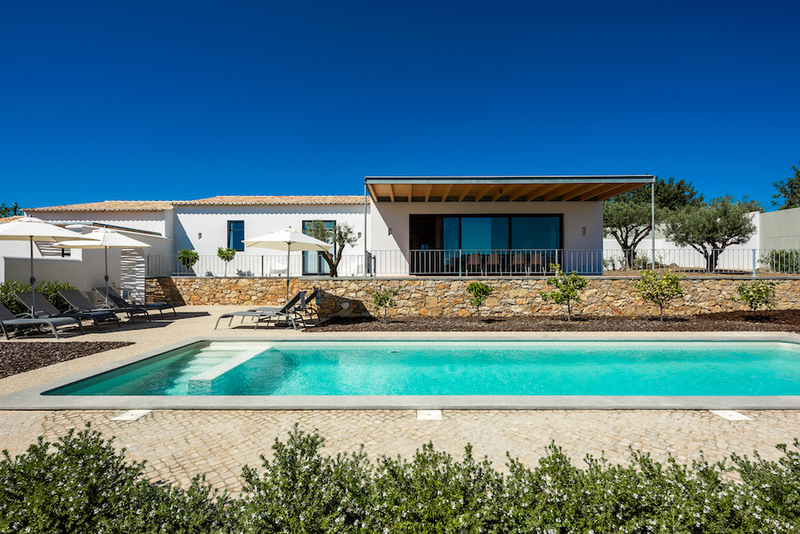 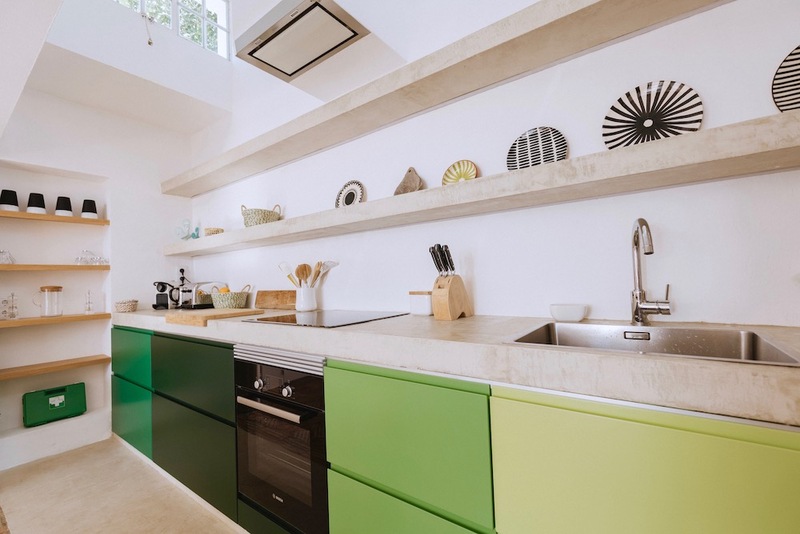 Modern-chic holiday cottage with private swimming pool in the Algarve, Portugal. 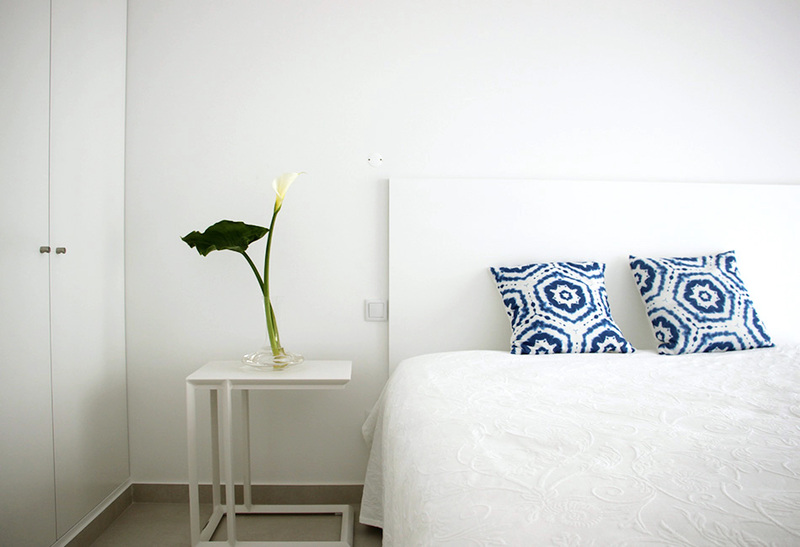 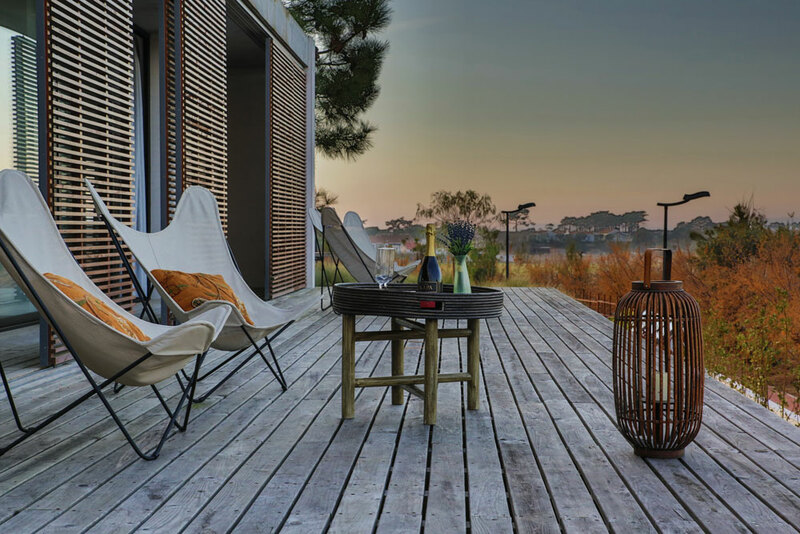 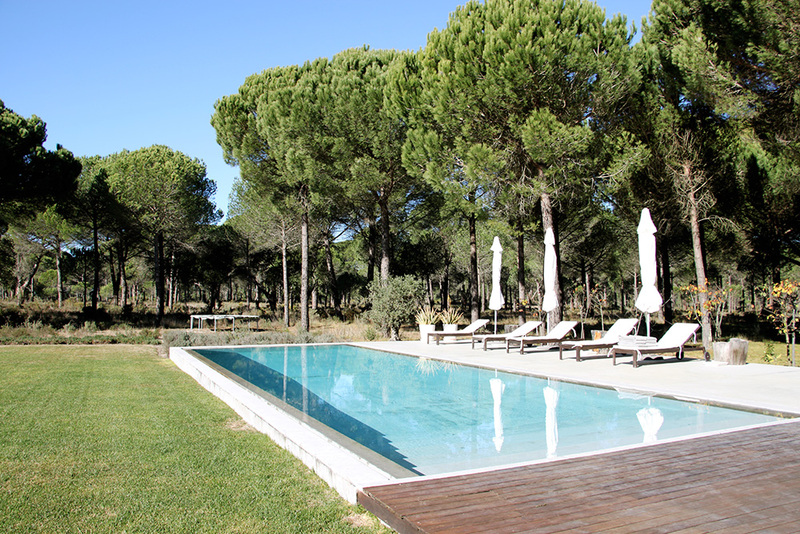 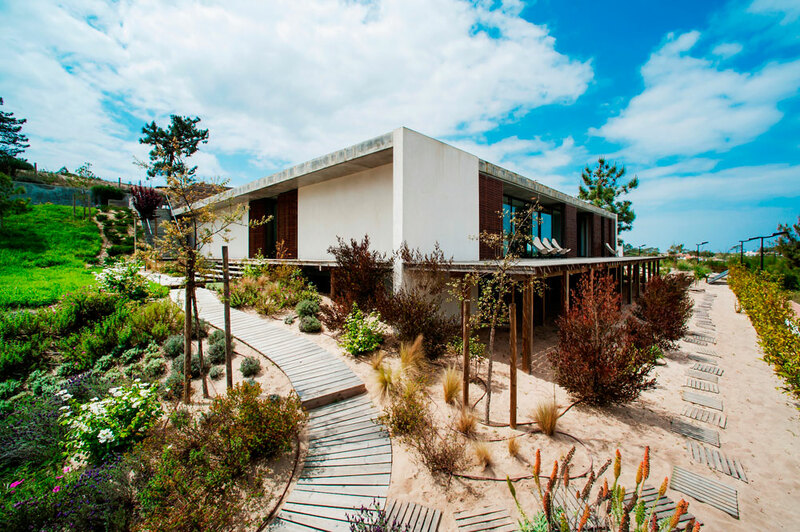 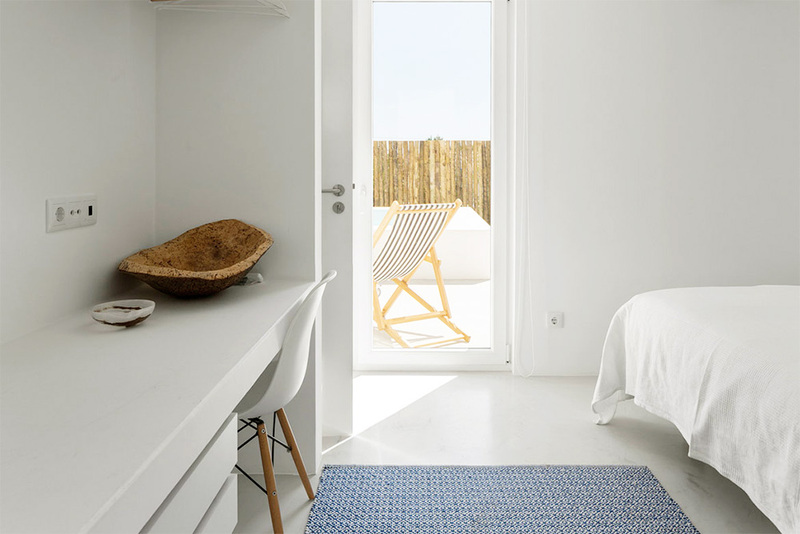 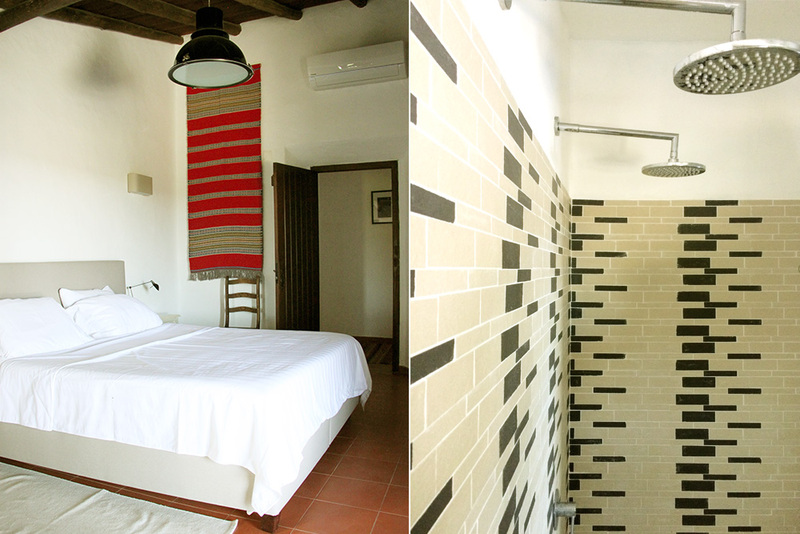 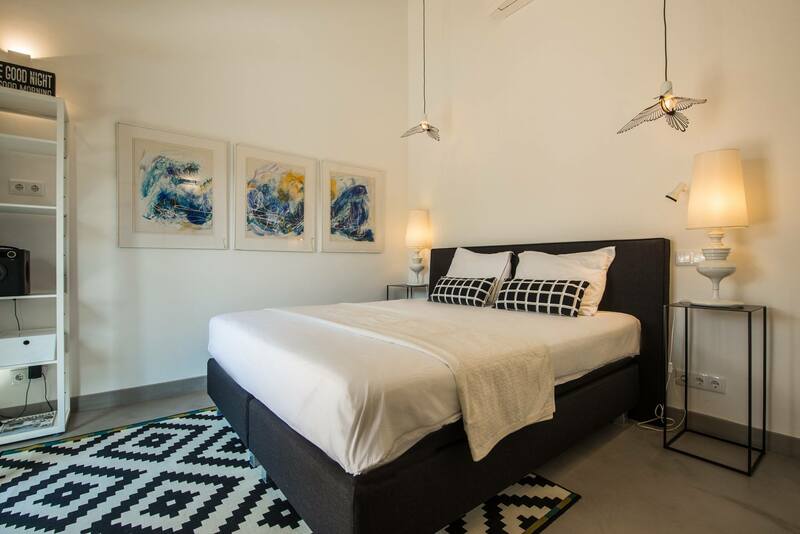 For an unforgettable holiday on walking distance to the beach of Comporta, Portugal. 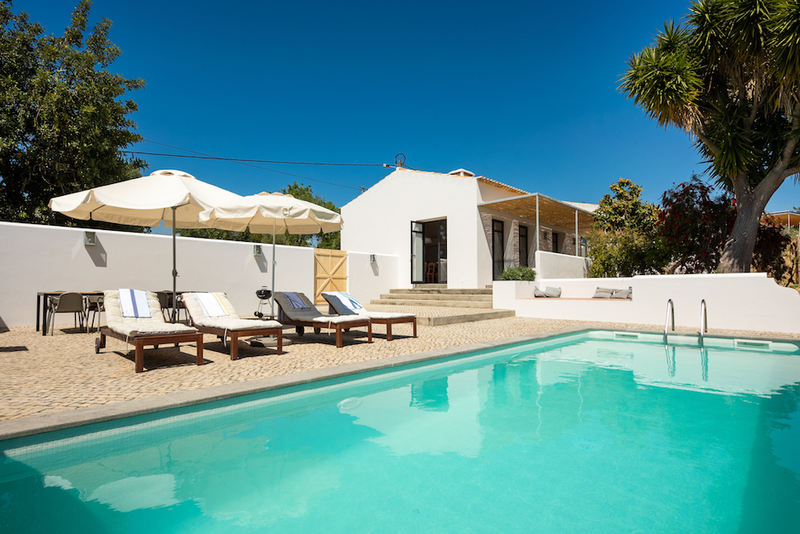 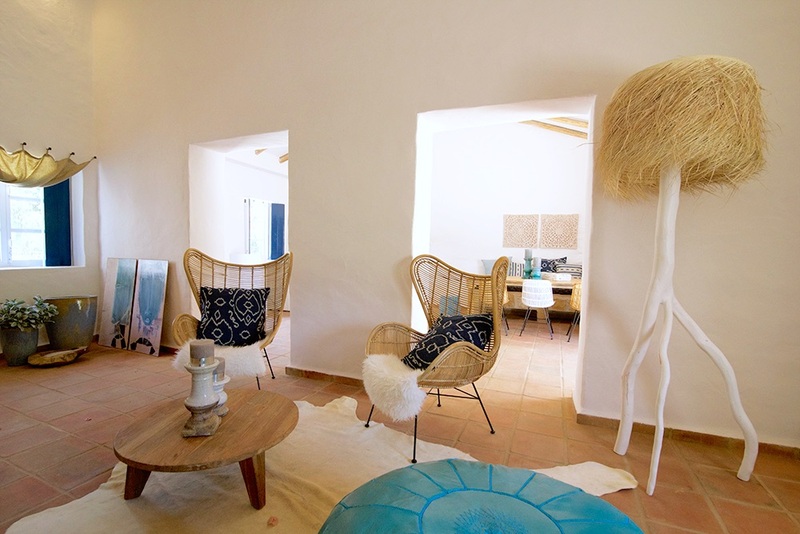 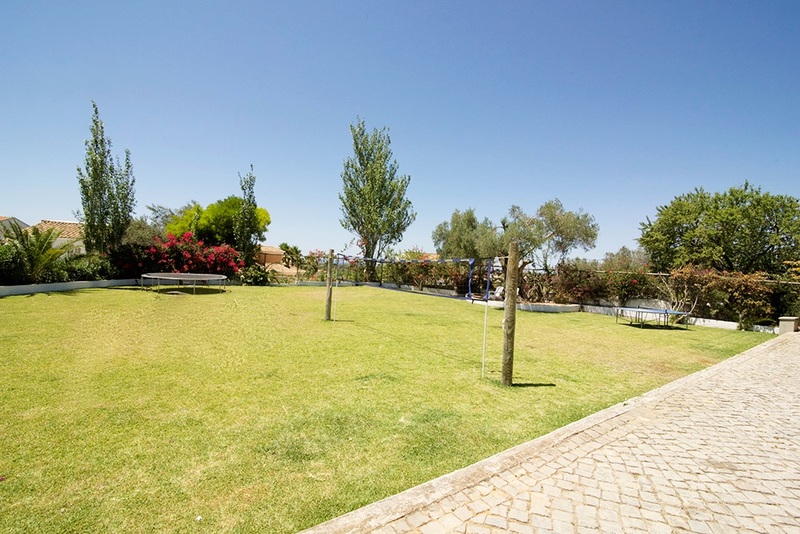 Charming family holiday home close to the beautiful beaches of the sunny Algarve in Portugal. 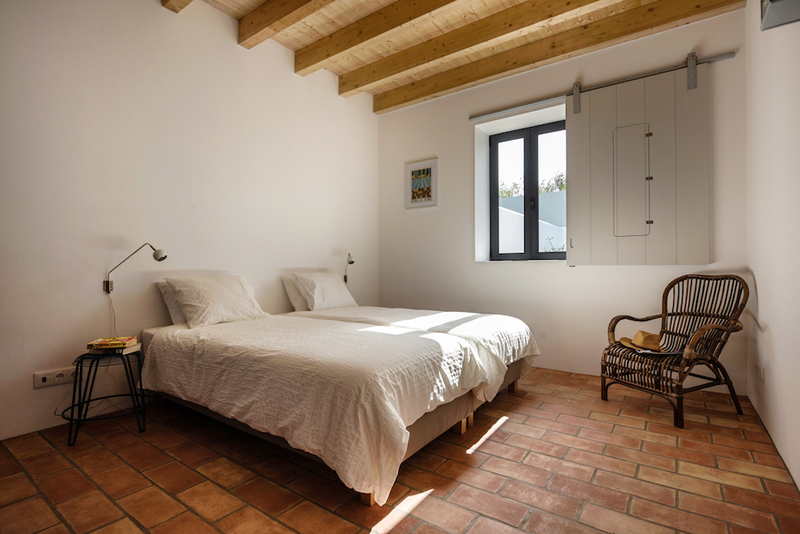 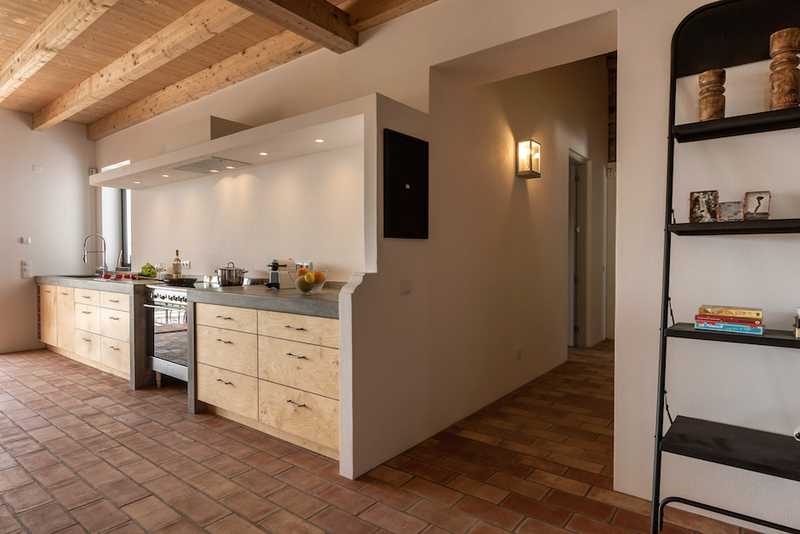 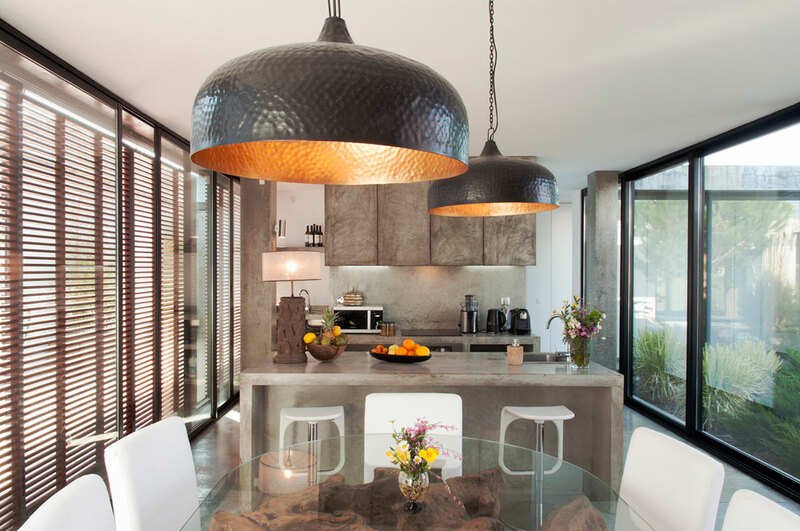 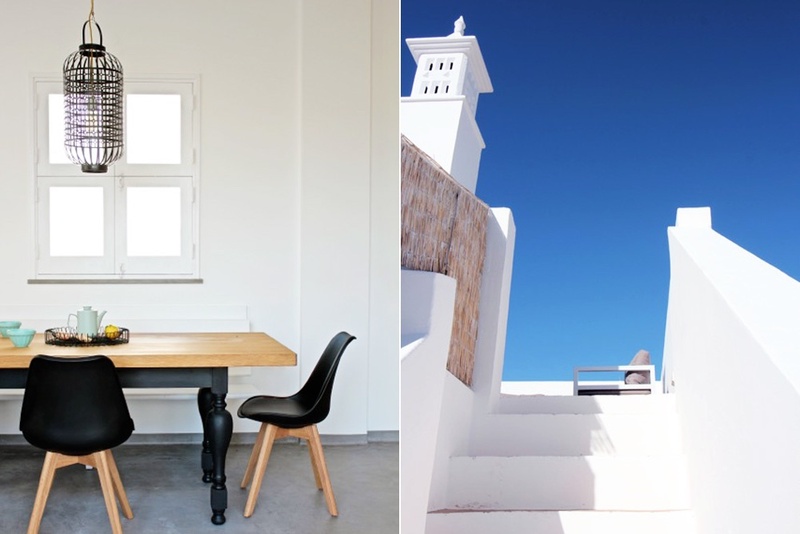 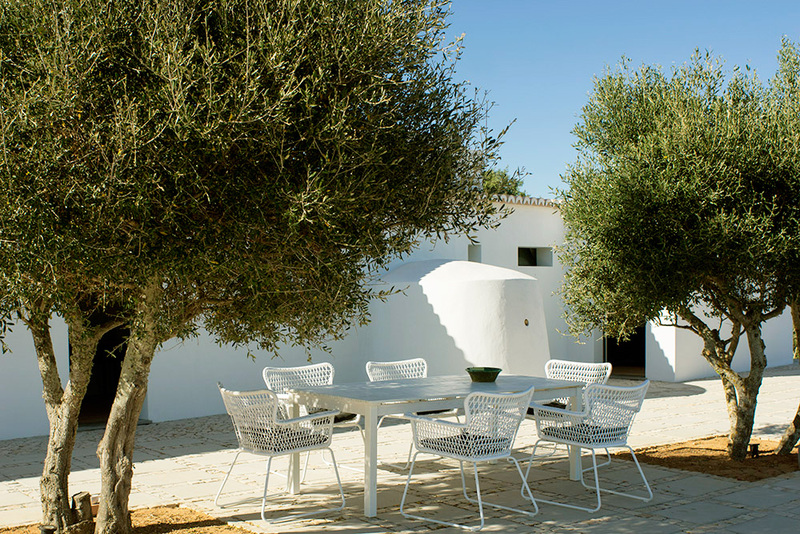 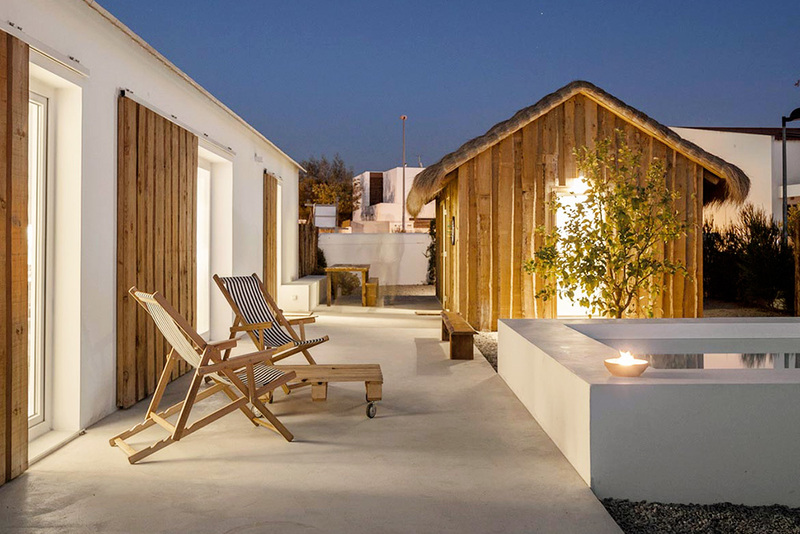 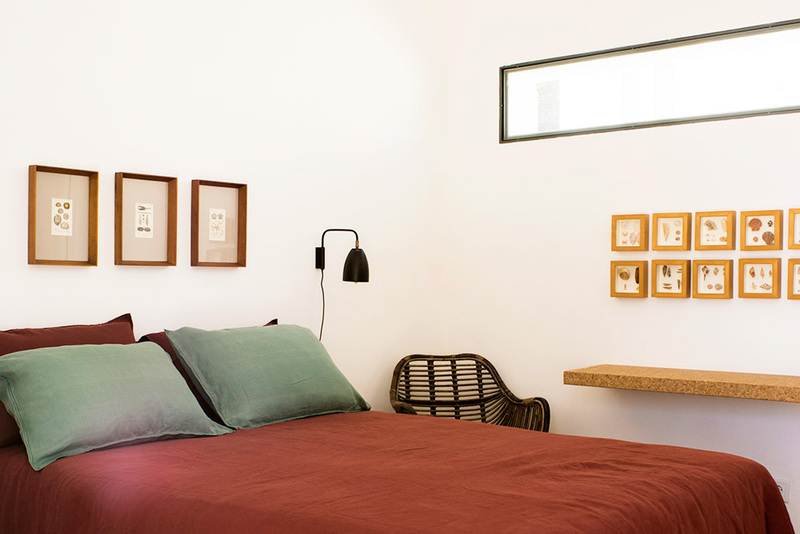 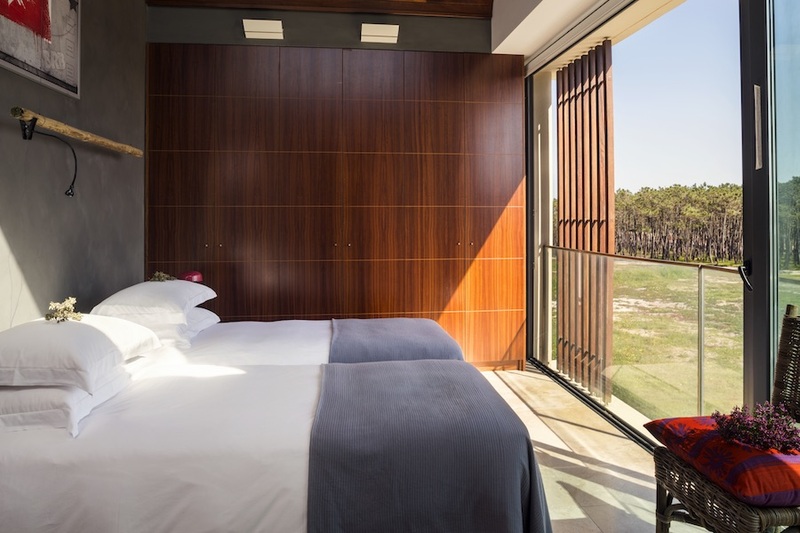 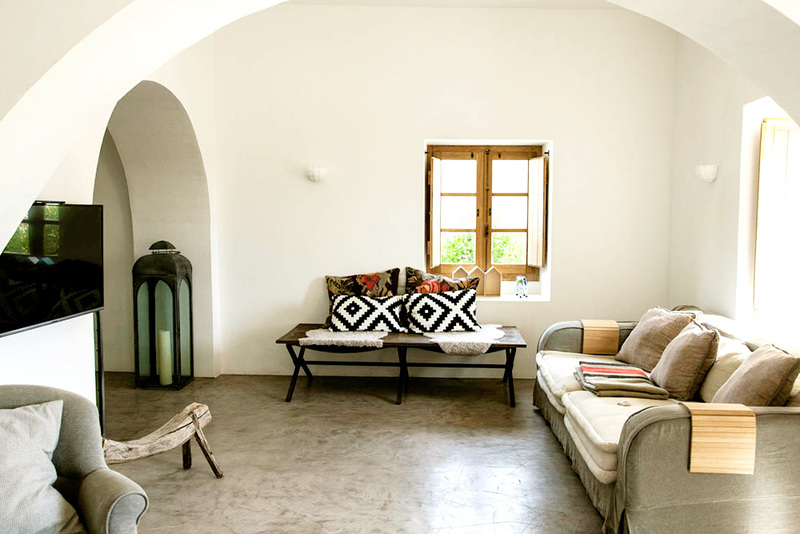 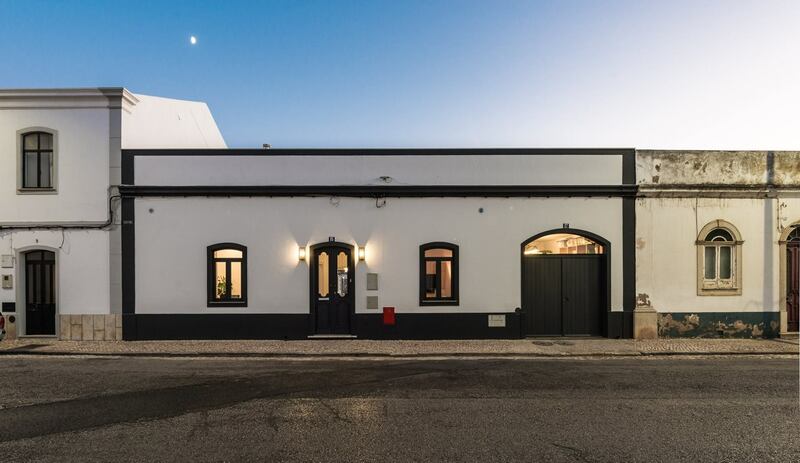 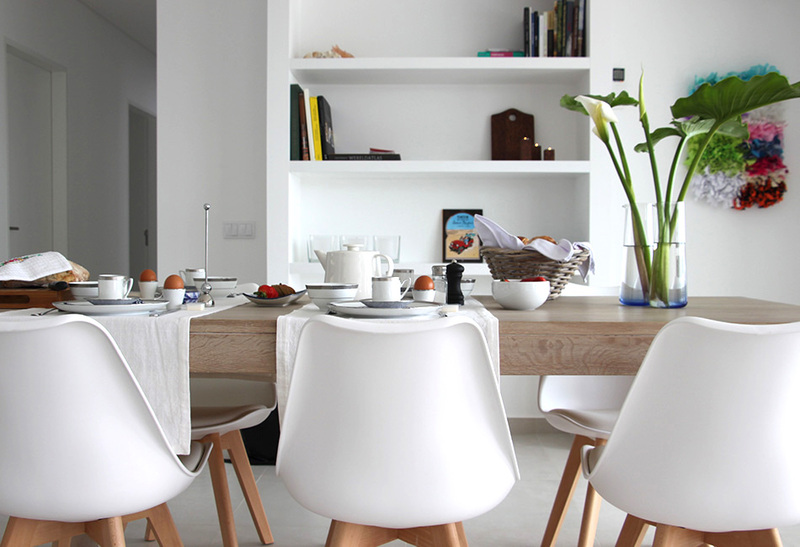 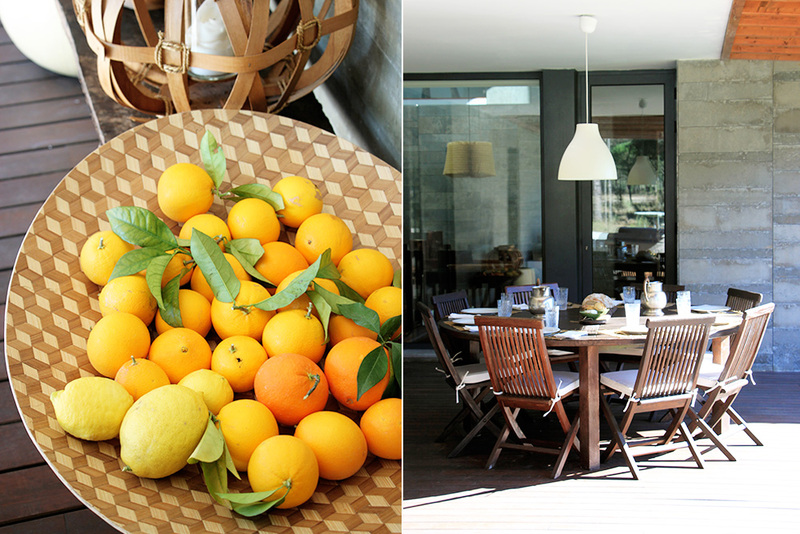 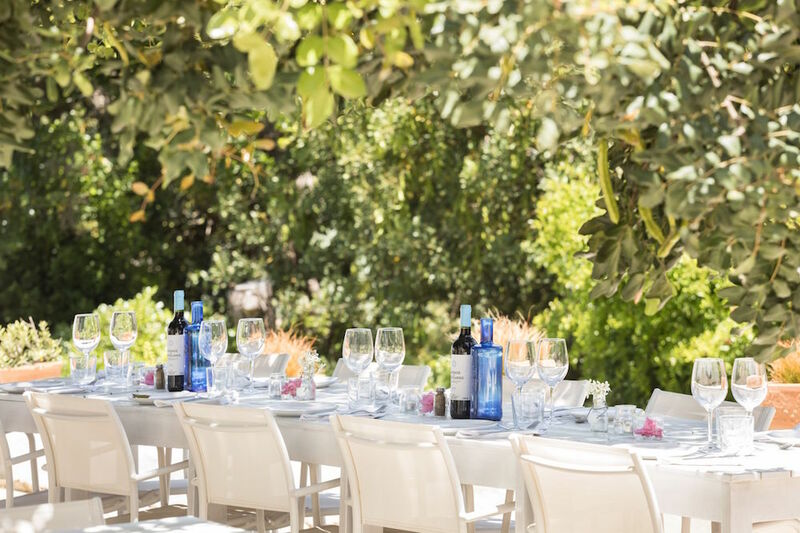 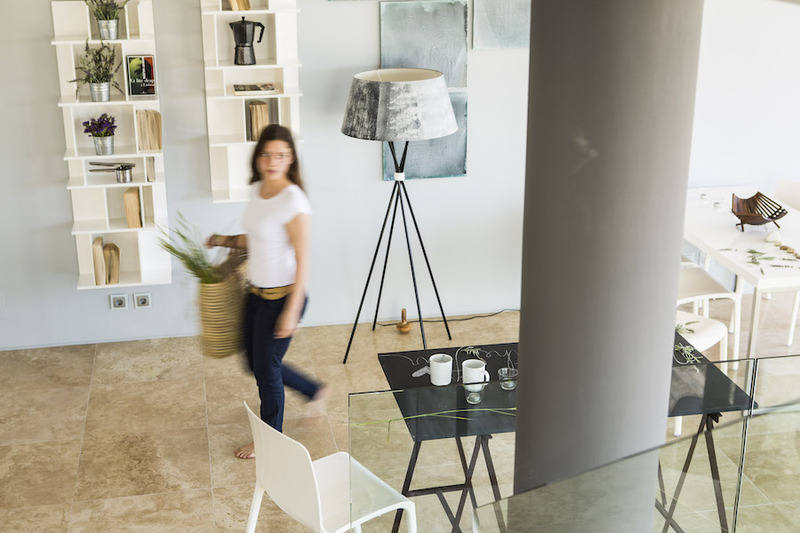 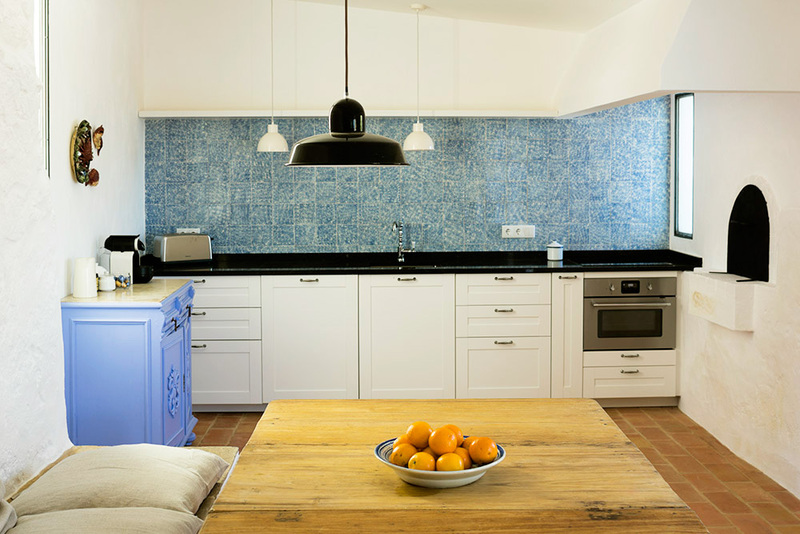 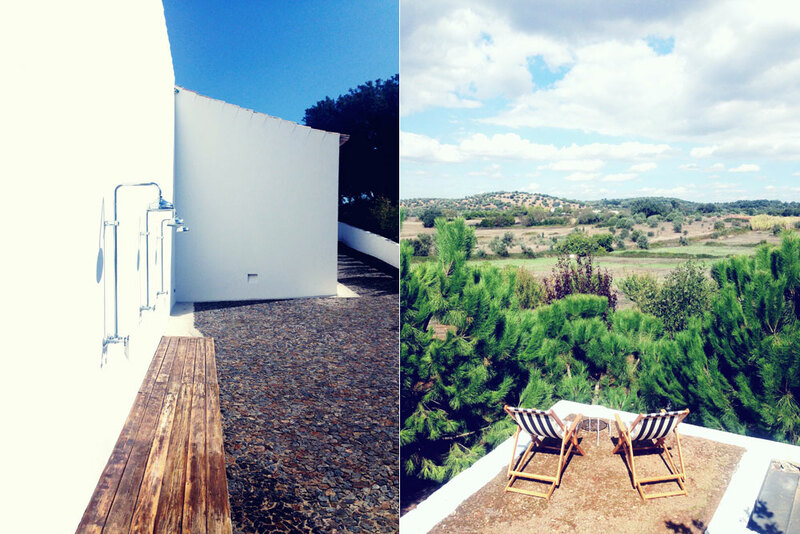 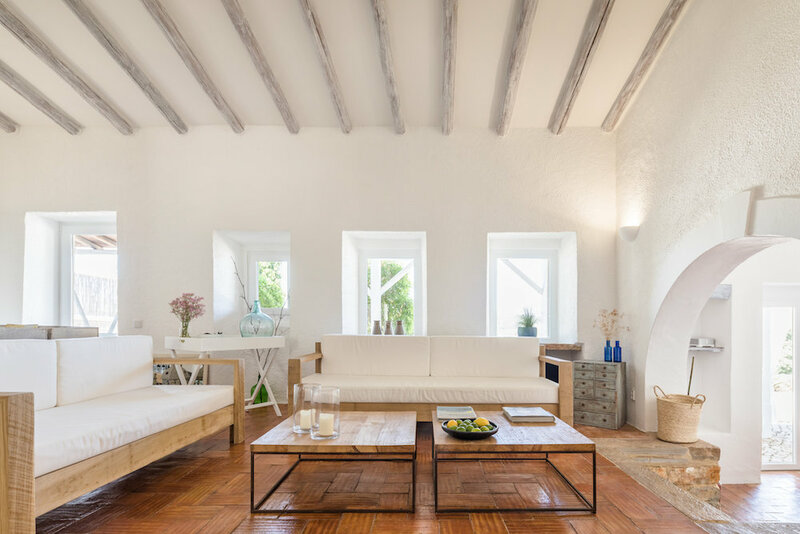 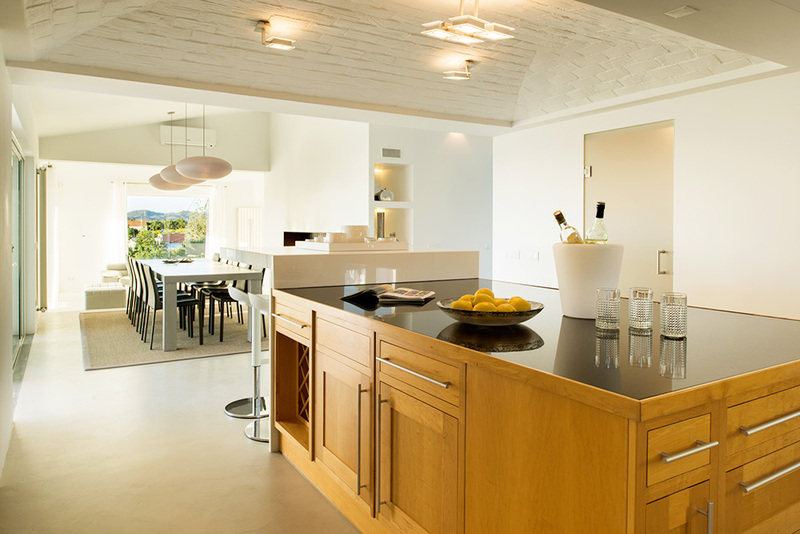 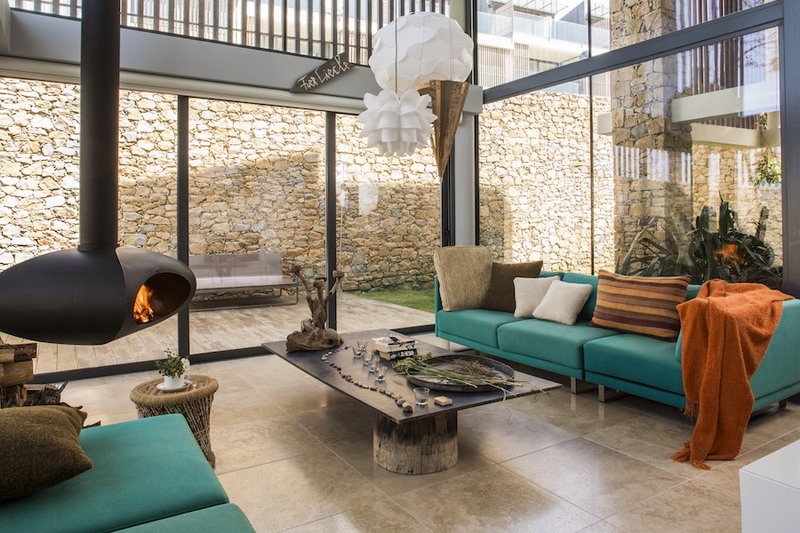 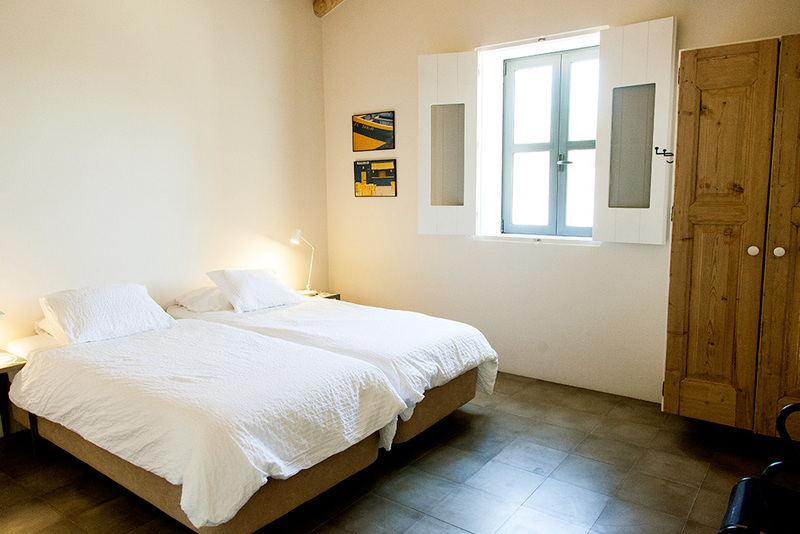 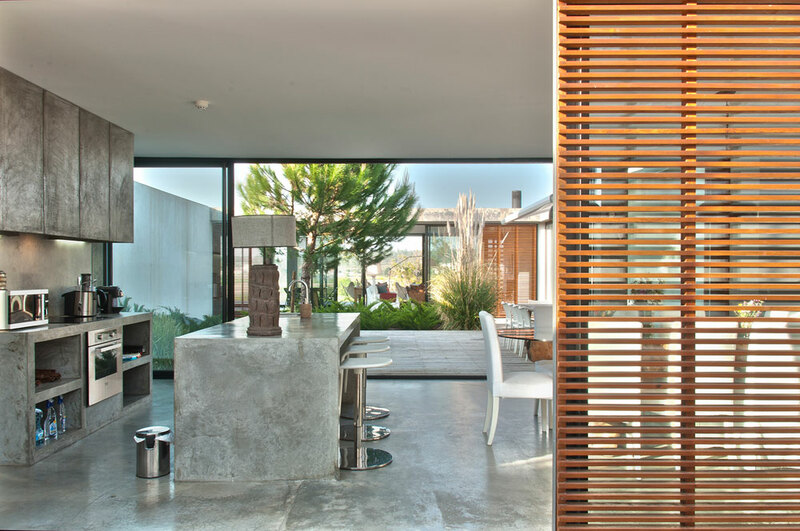 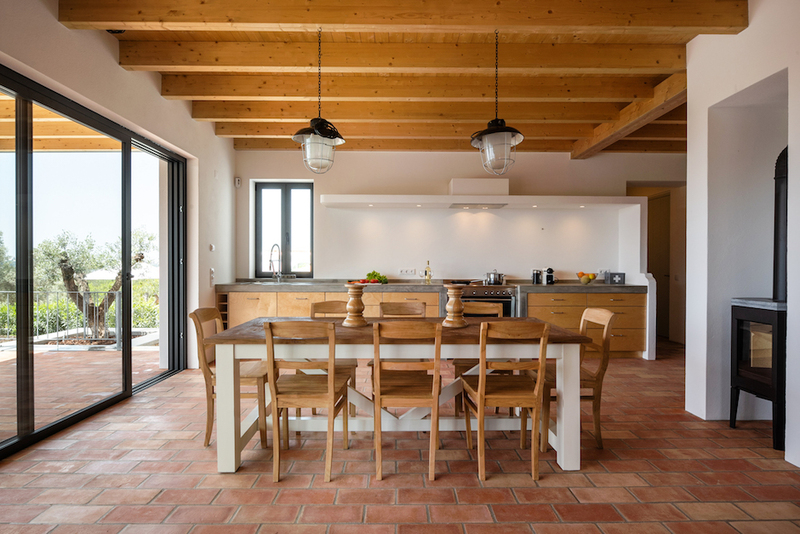 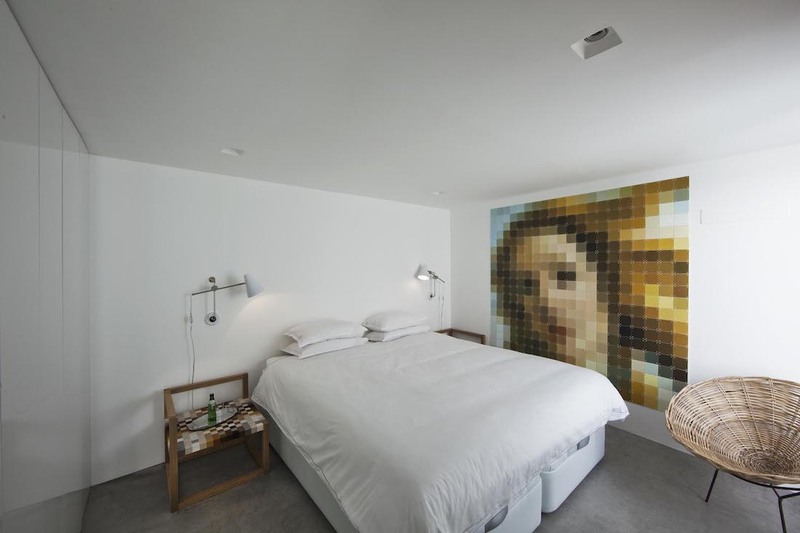 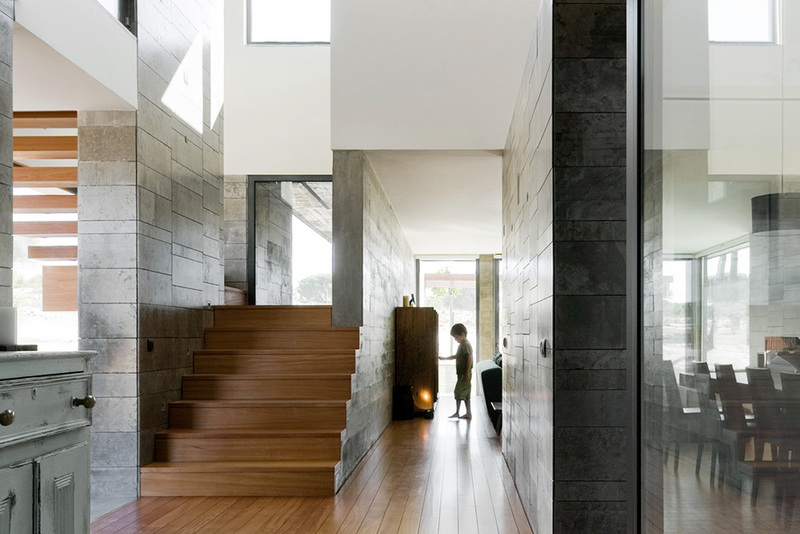 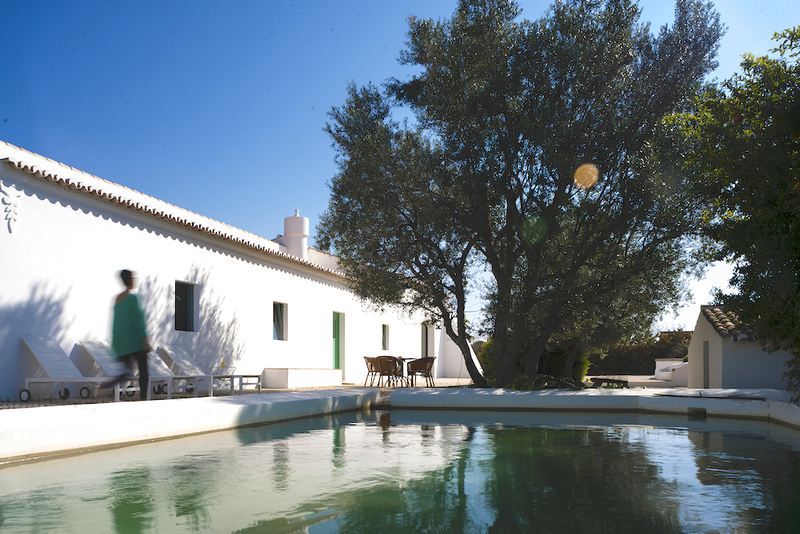 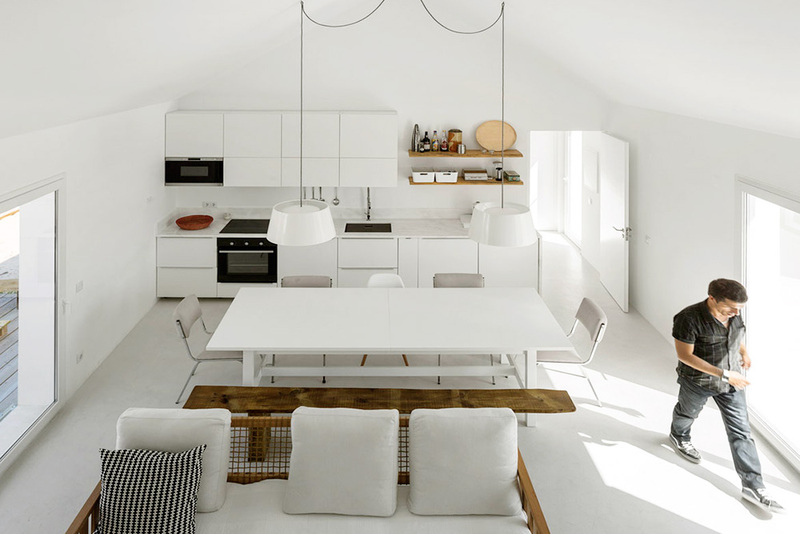 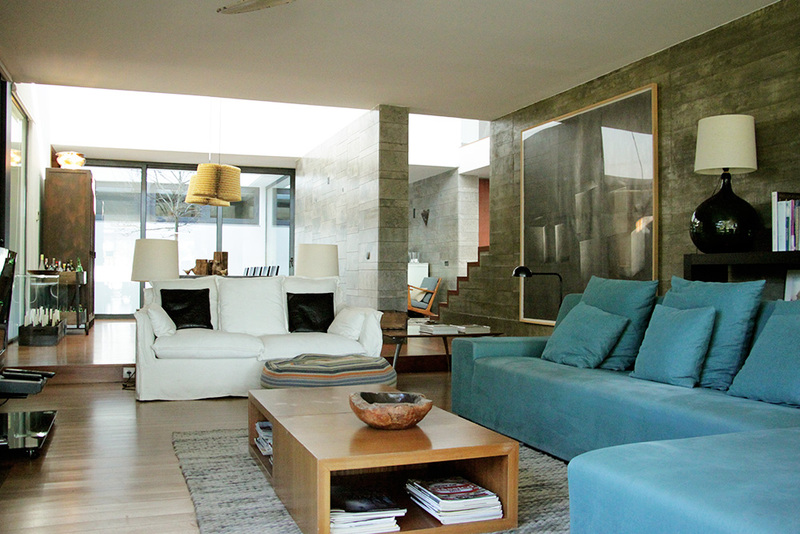 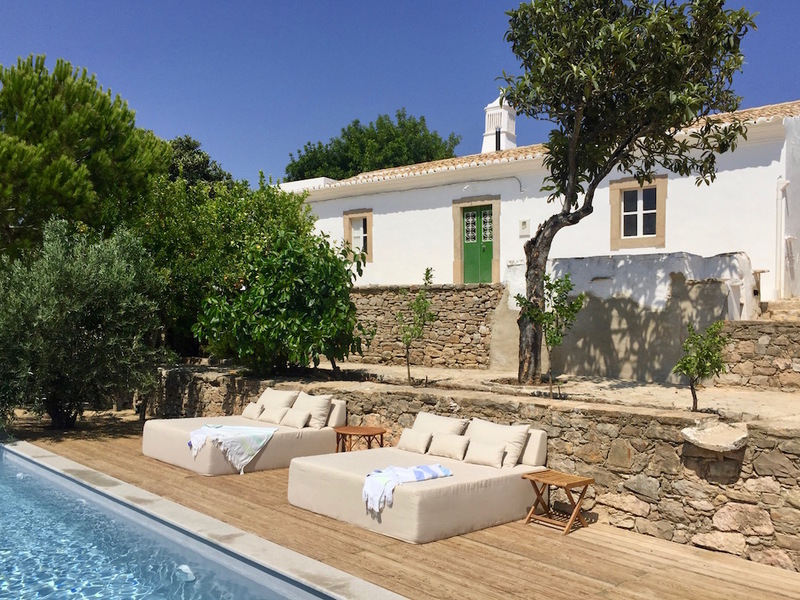 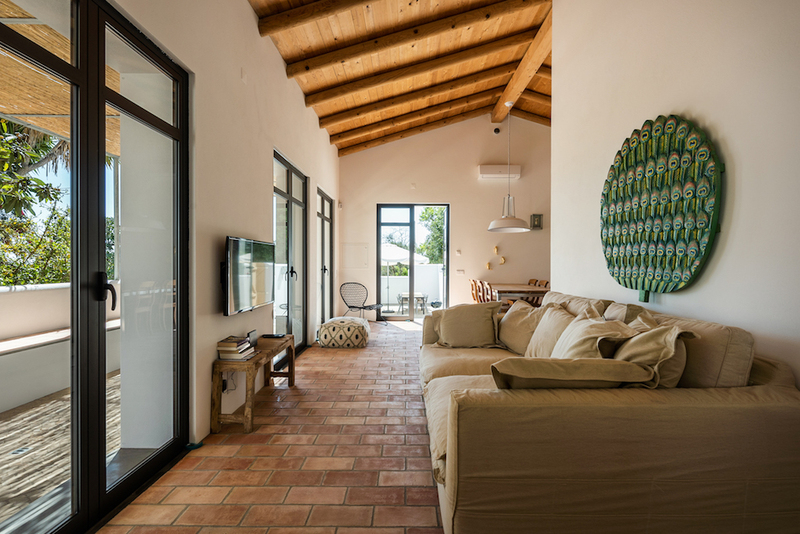 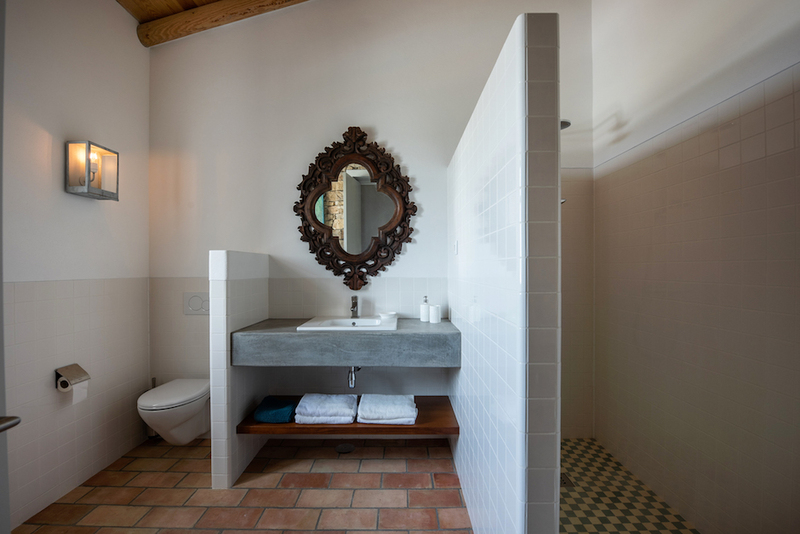 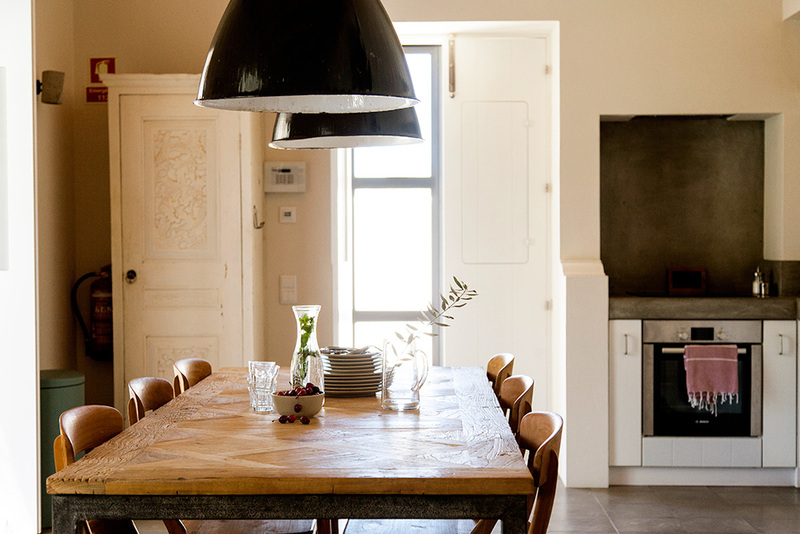 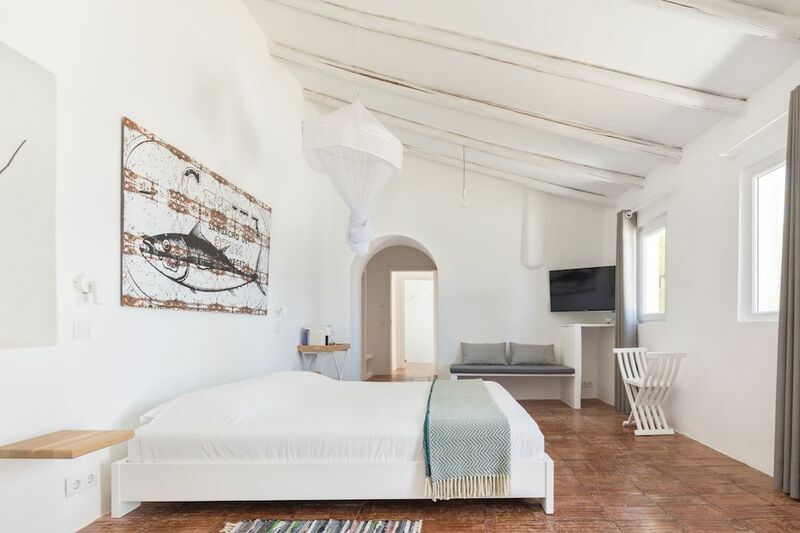 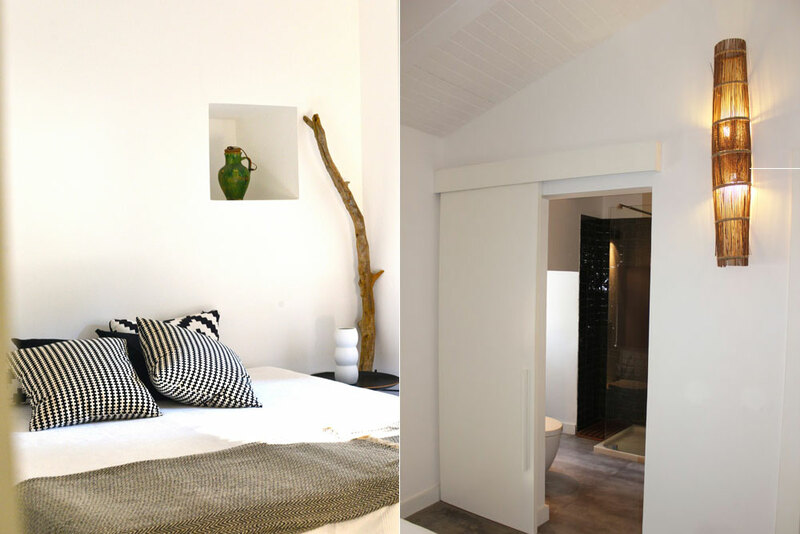 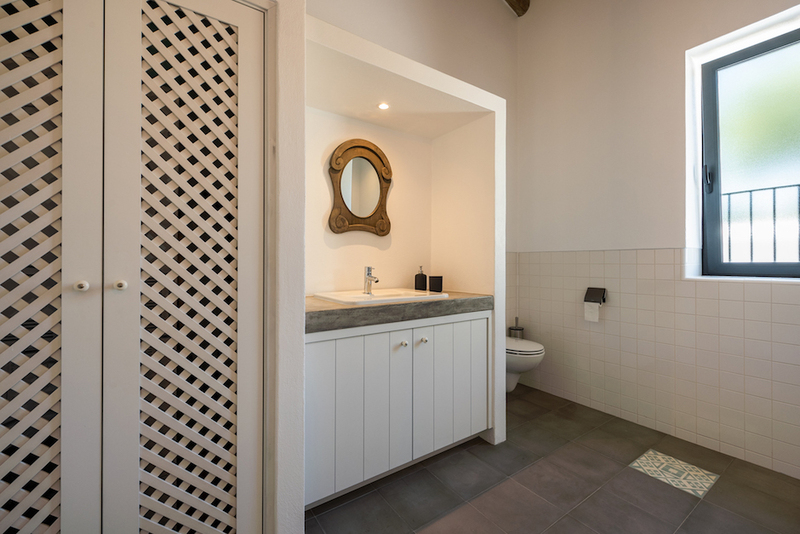 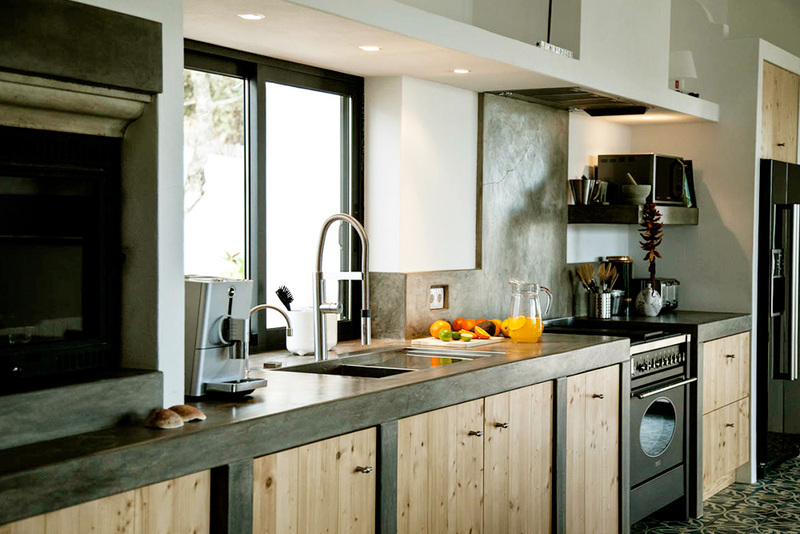 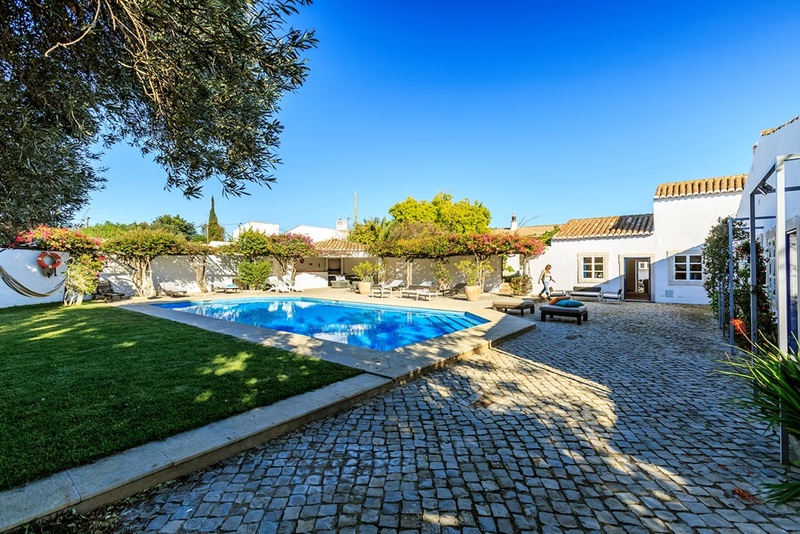 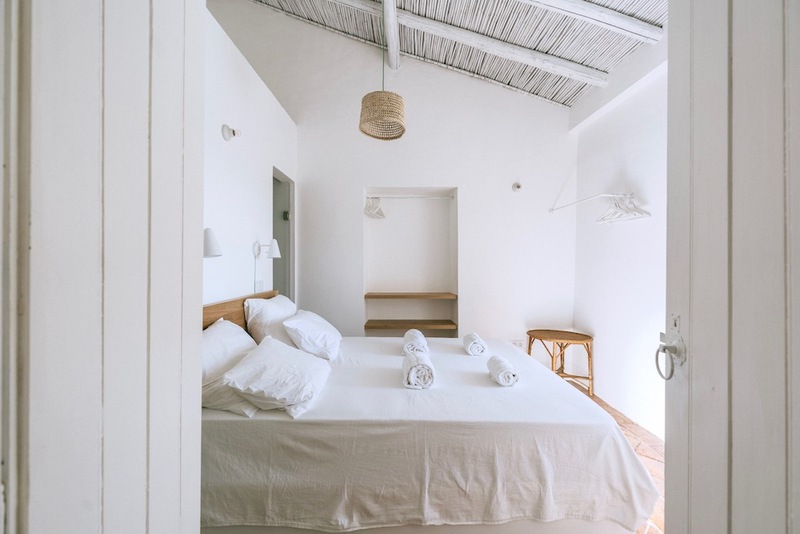 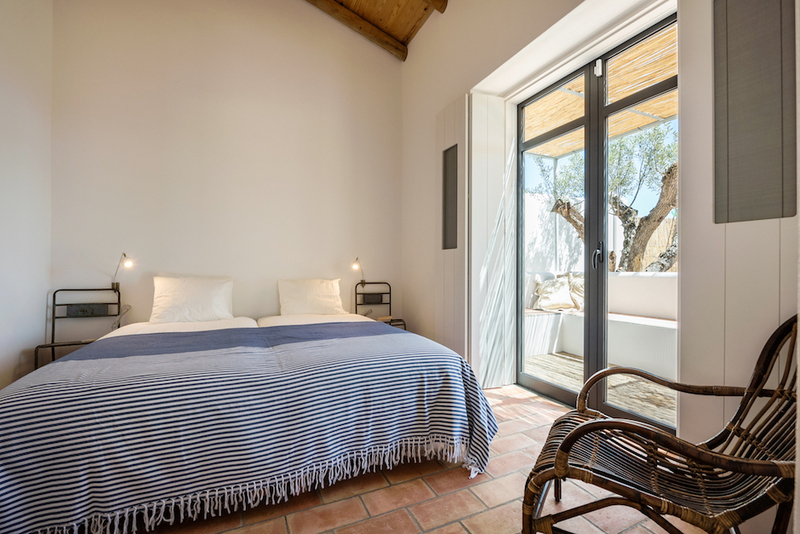 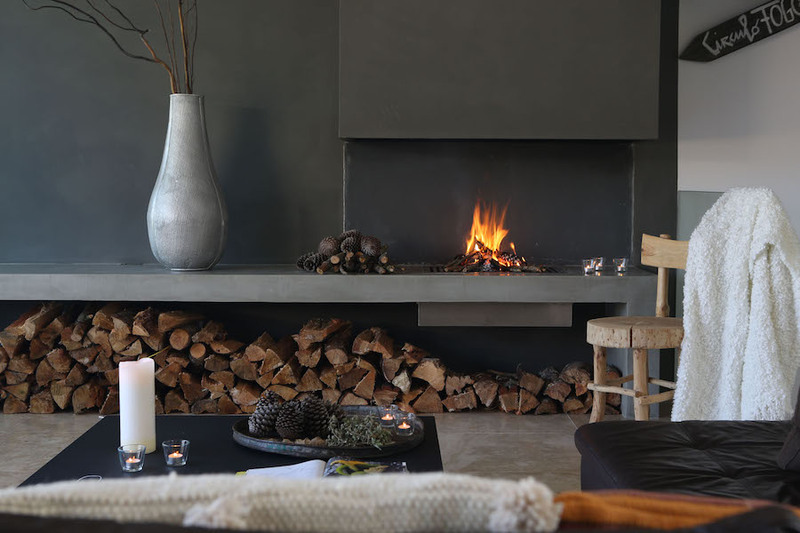 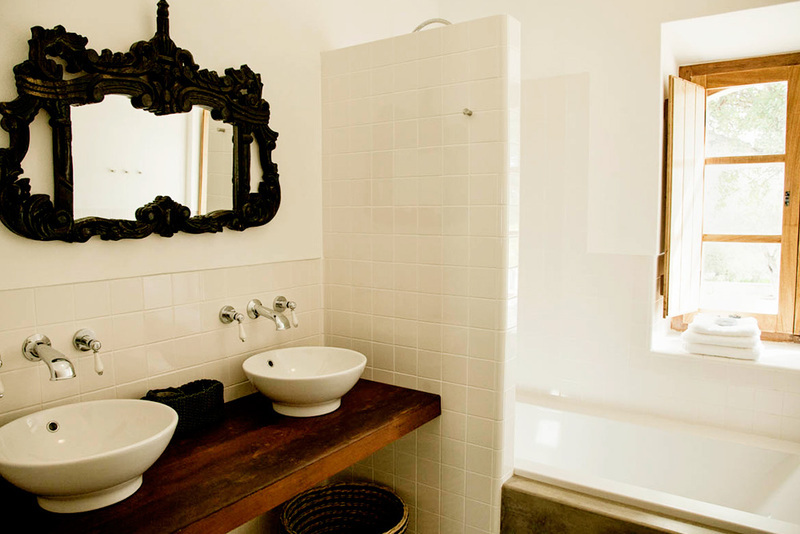 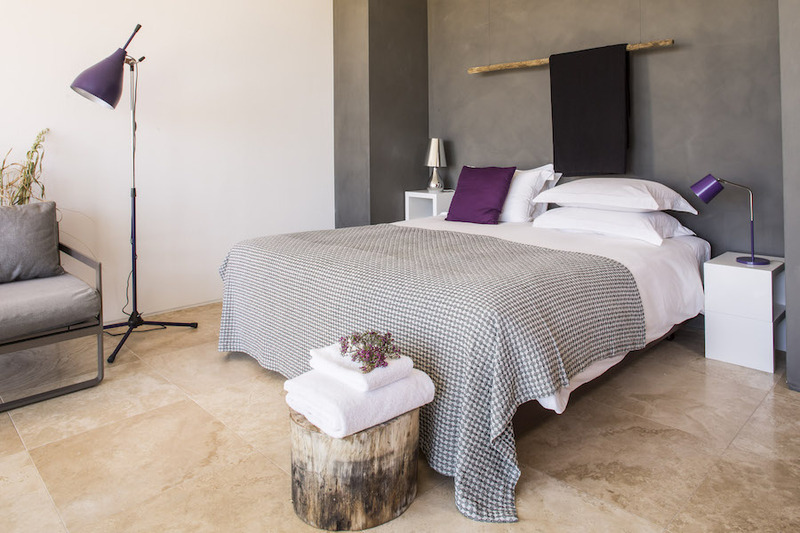 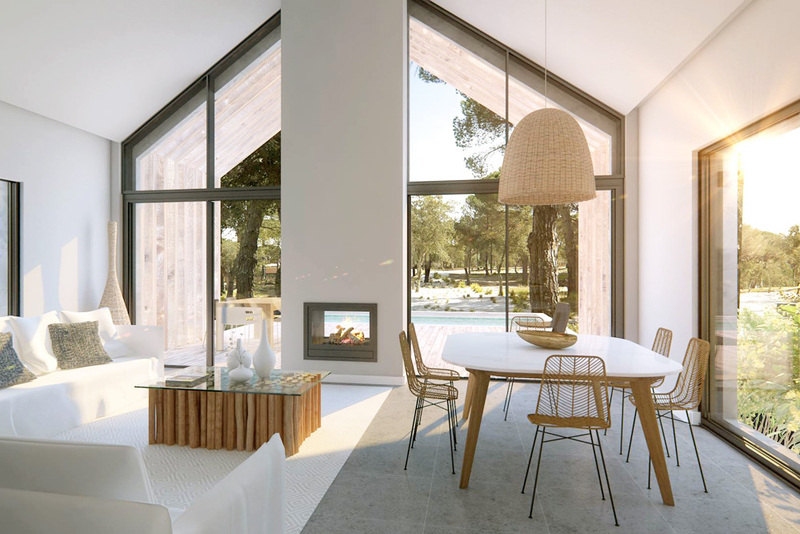 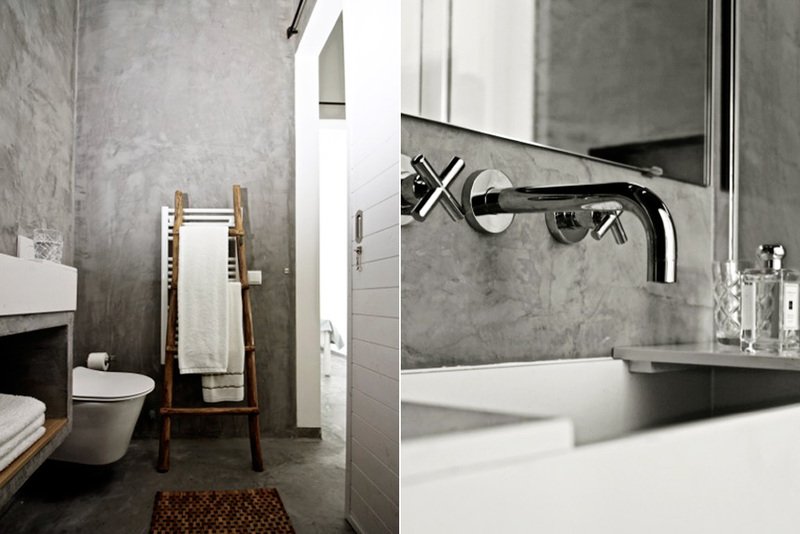 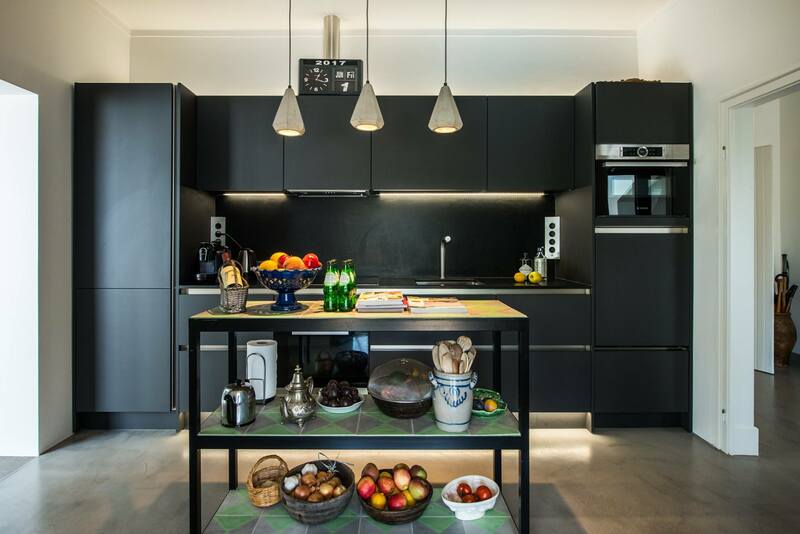 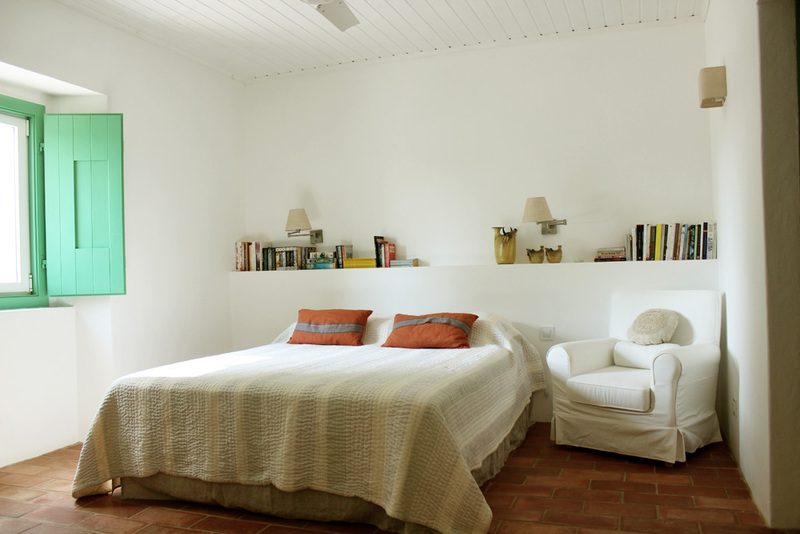 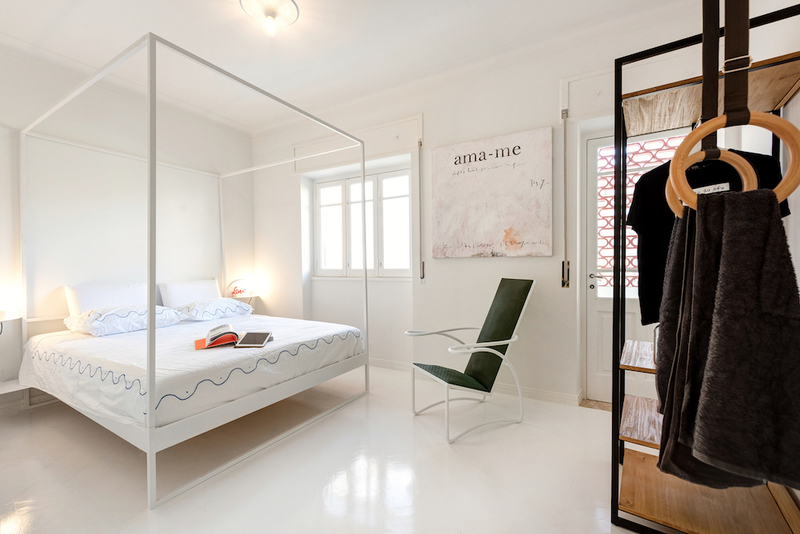 Villa with a very casual & cosy atmosphere in Alentejo, Portugal. 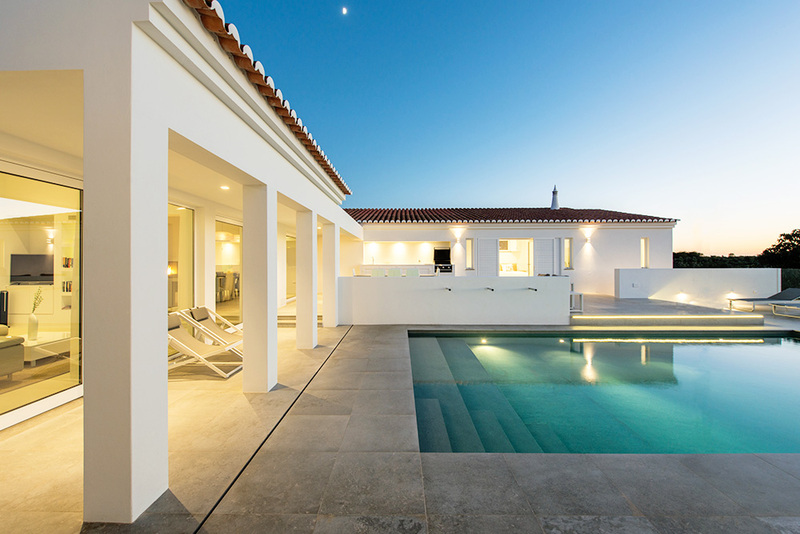 Exceptionally unique holiday villas with countless facilities, close to beautiful beaches. 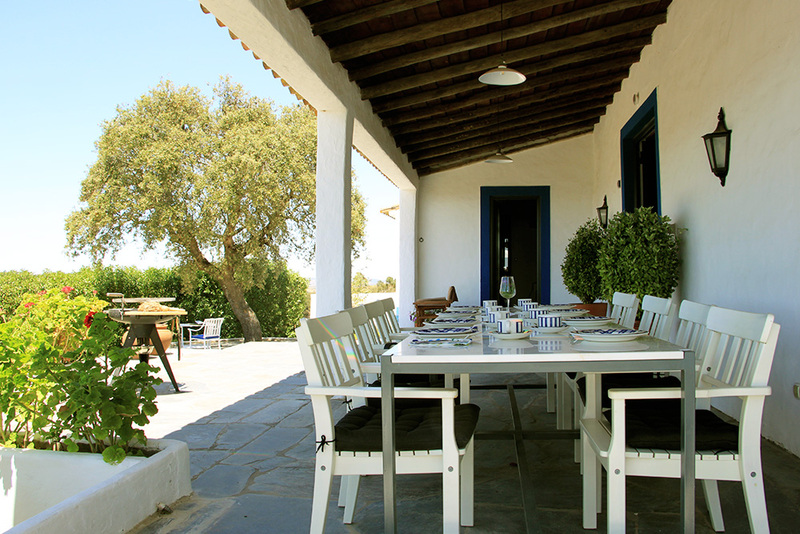 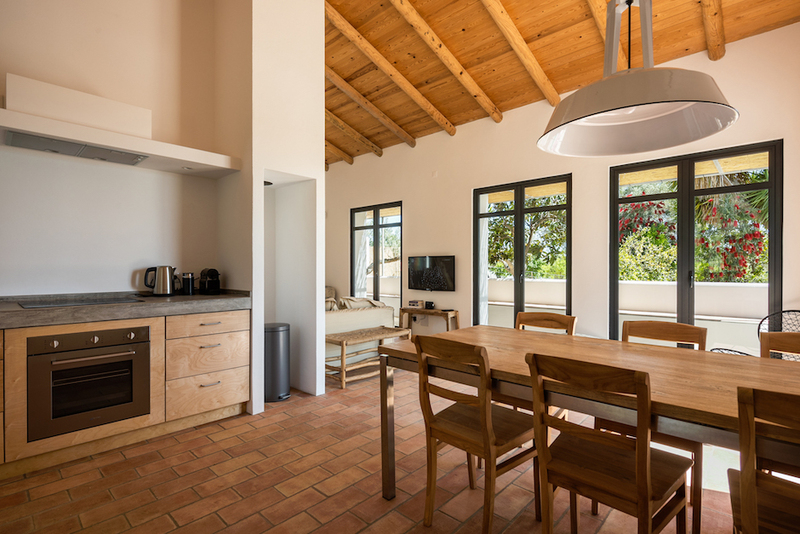 Simple, yet beautiful holiday villa, just 3 km from stunning beaches.